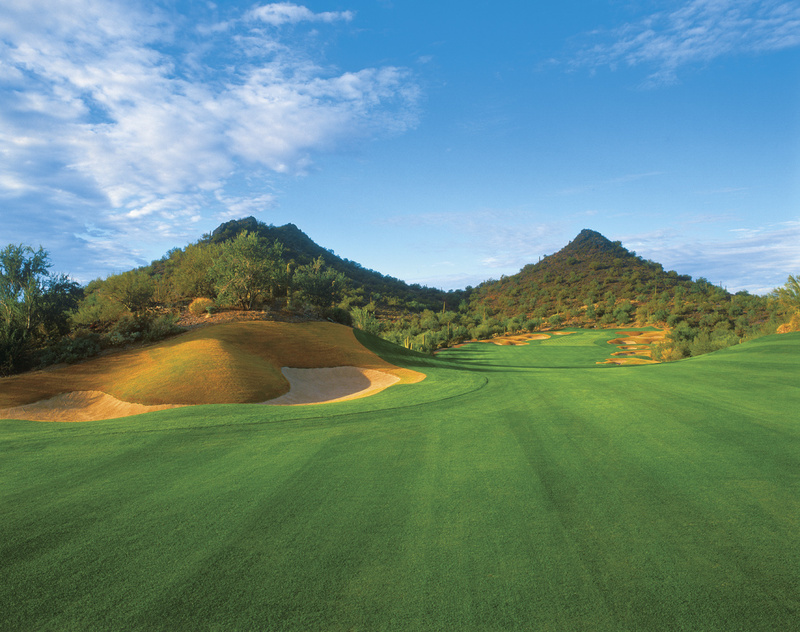 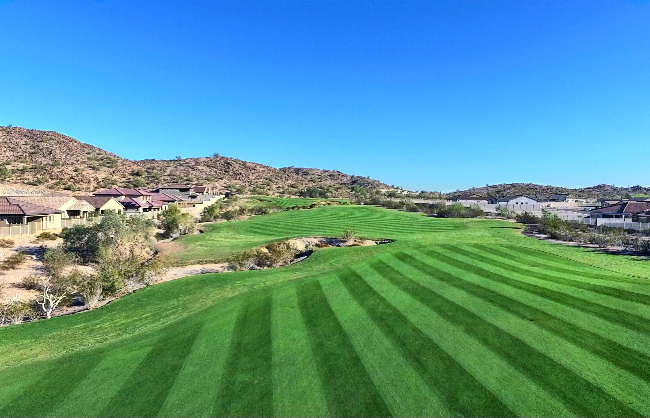 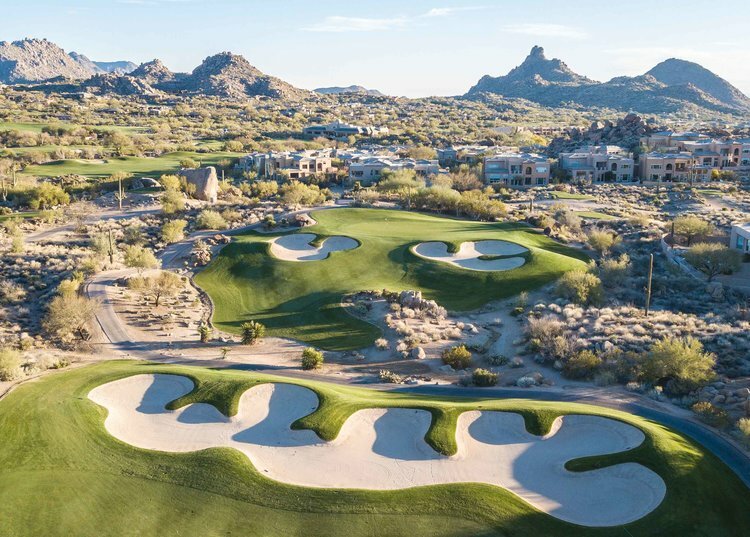 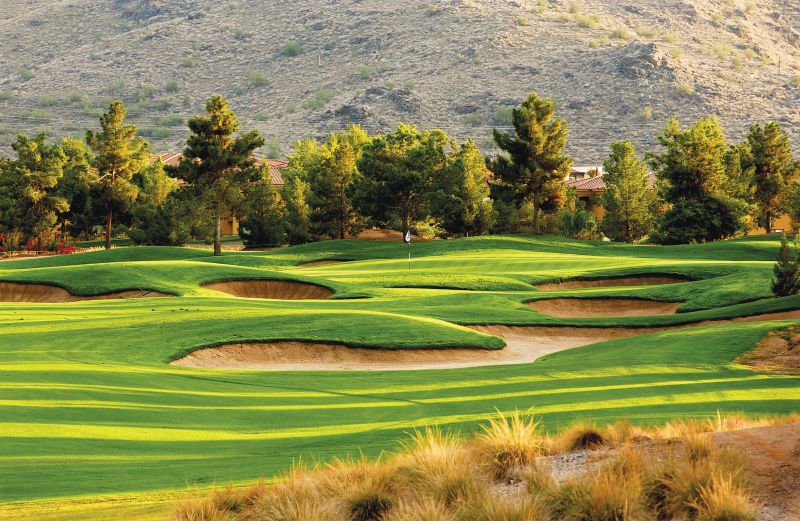 SunRidge Canyon’s 6,823-yard, par-71, Keith Foster-designed golf course unfolds around the rugged ridges and shady canyons unique to the desert mountains that divide Fountain Hills from Scottsdale, Arizona. 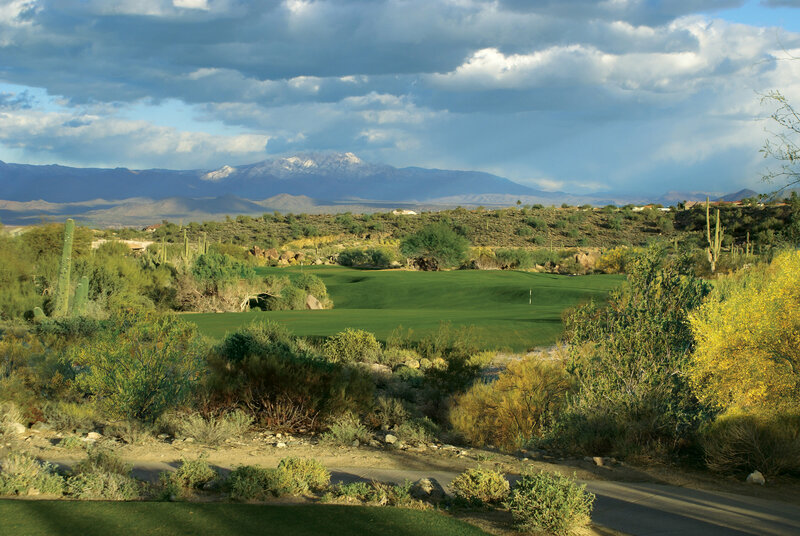 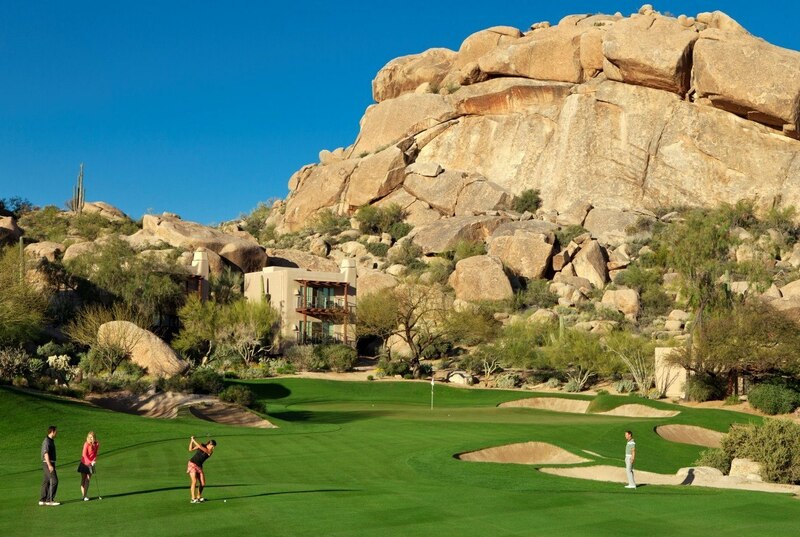 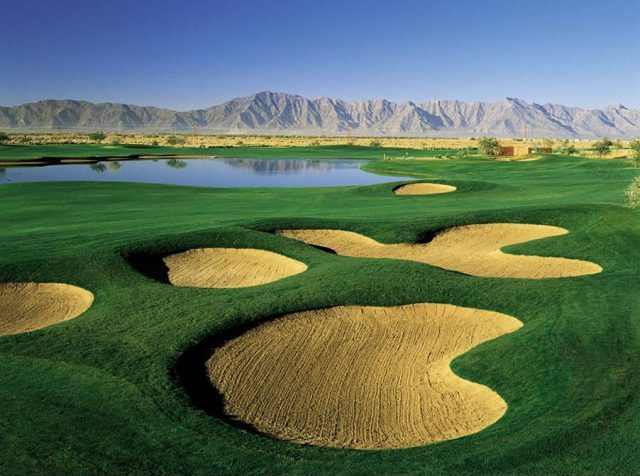 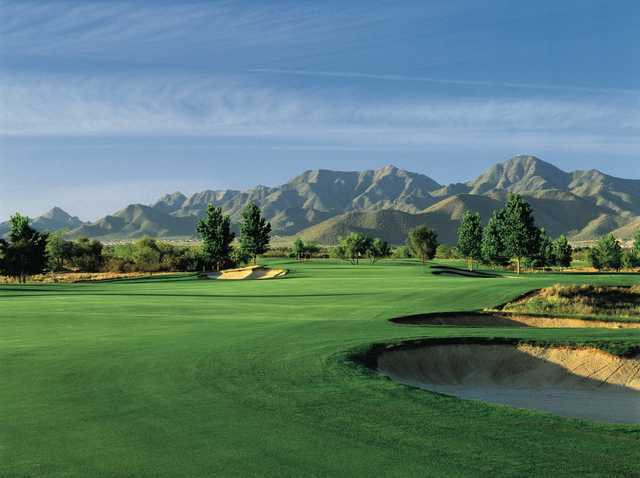 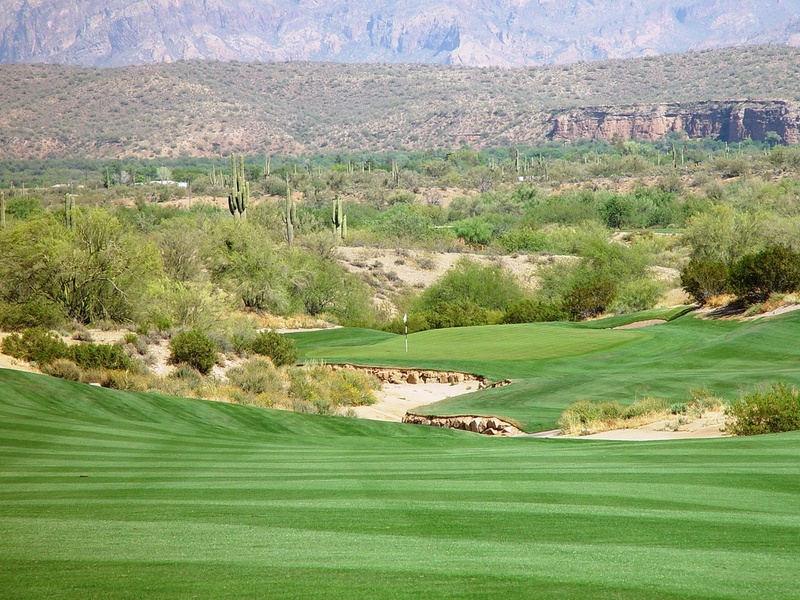 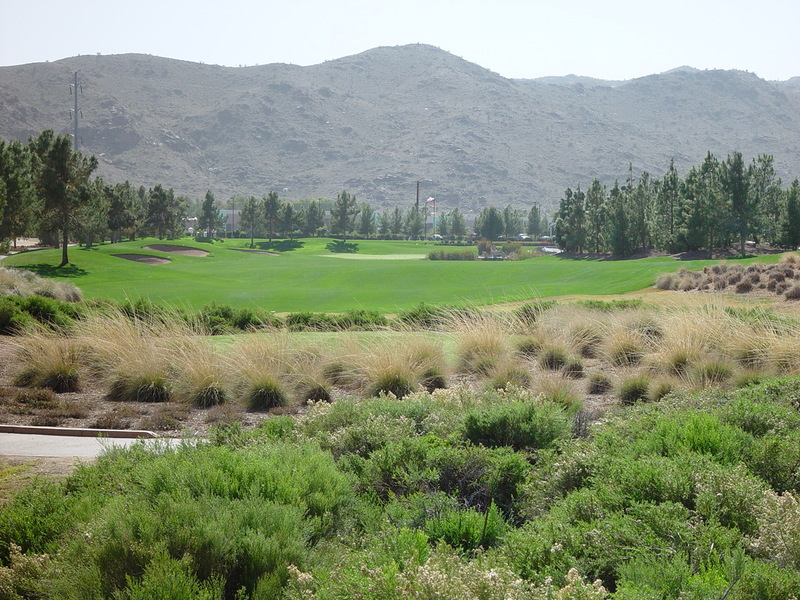 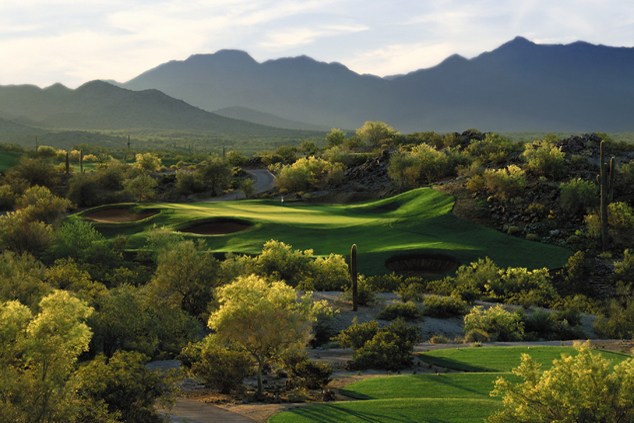 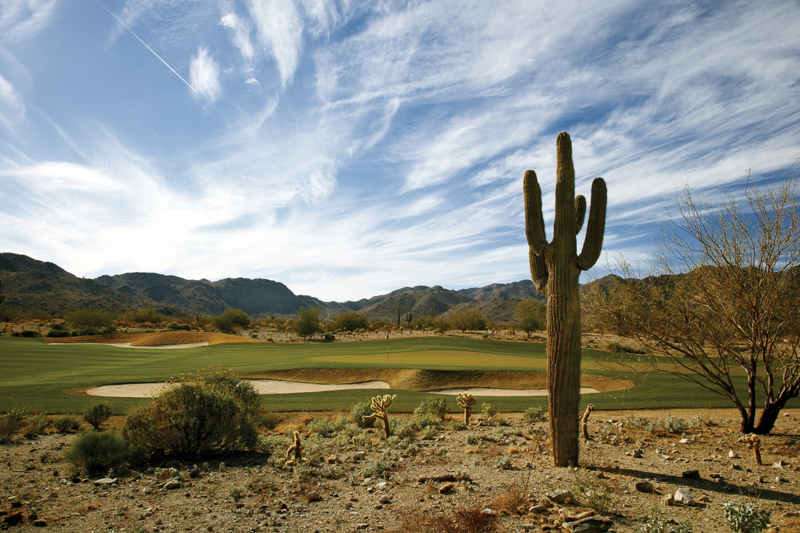 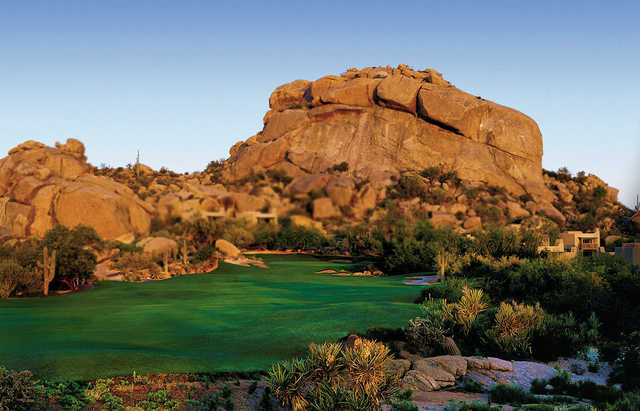 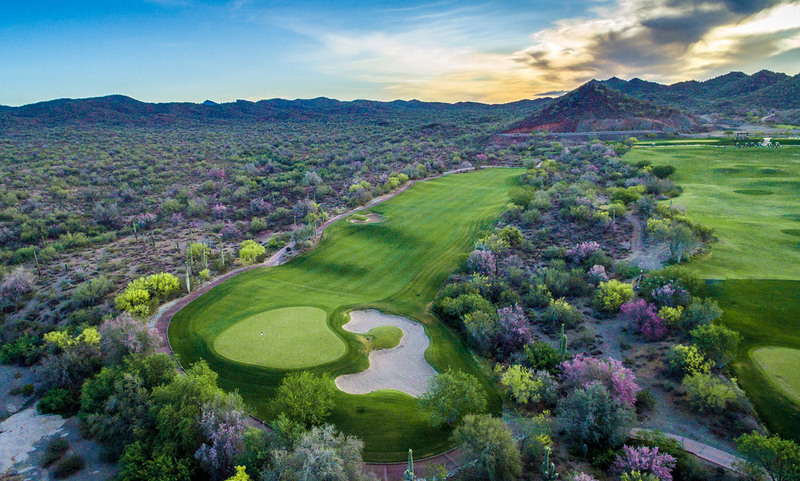 In the shadows of the White Tank Mountains, just a short drive west of Phoenix, lies 36 holes of championship golf designed by PGA Tour star and Ryder Cup Captain, Tom Lehman. 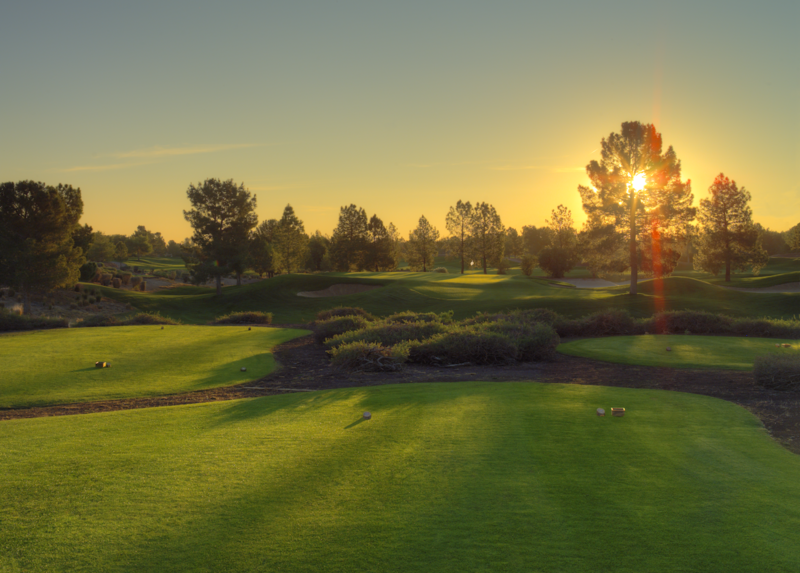 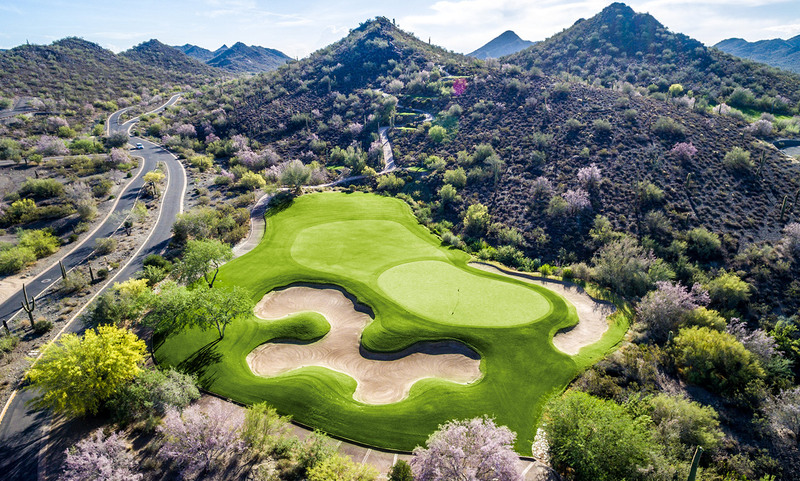 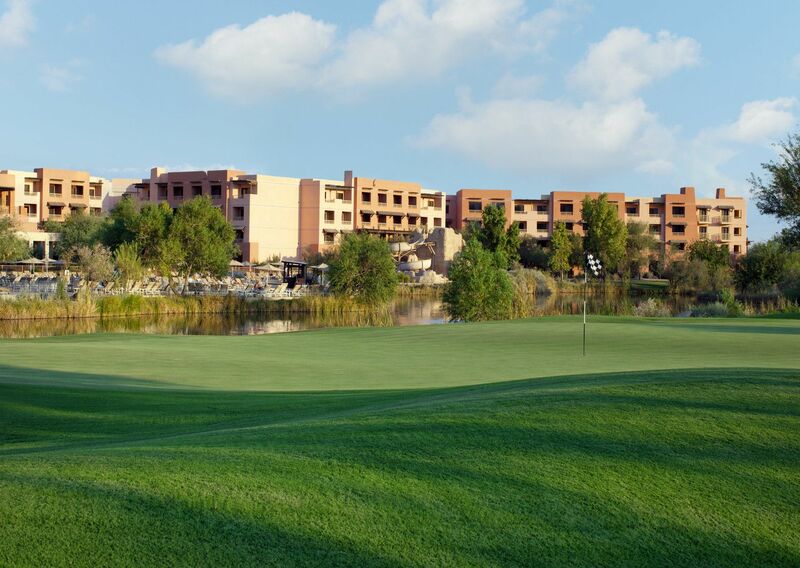 Recently listed by Golf Digest as “One of the Top 50 Courses in the Country for Women,” and ranked in the “Top 10 Golf Courses” in Arizona by Ranking Arizona. 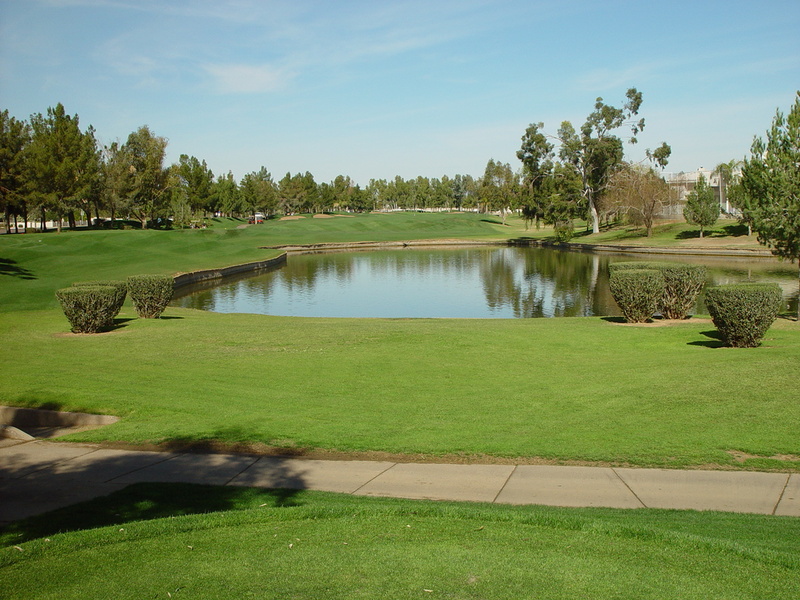 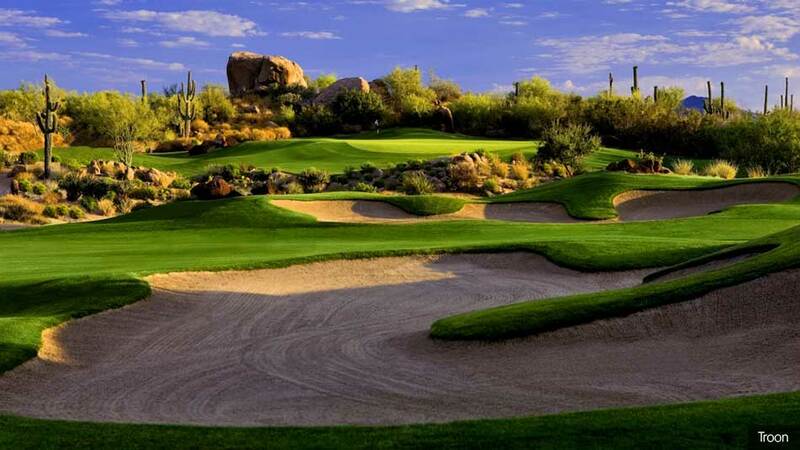 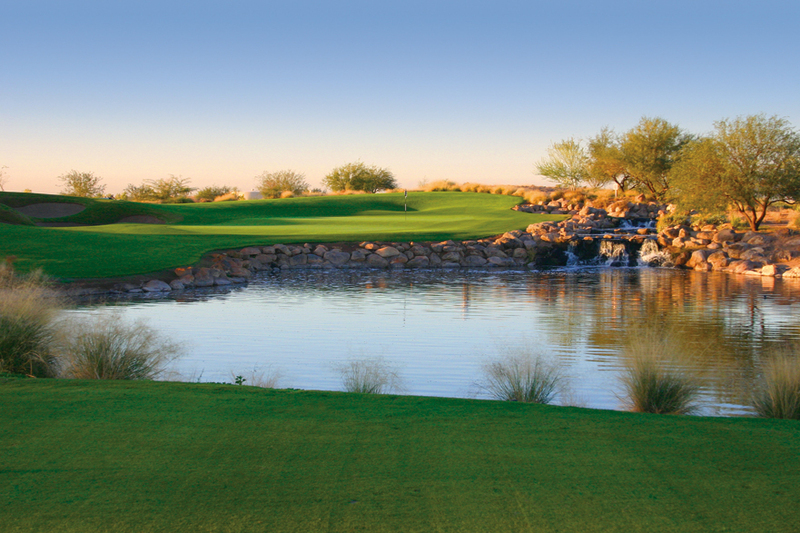 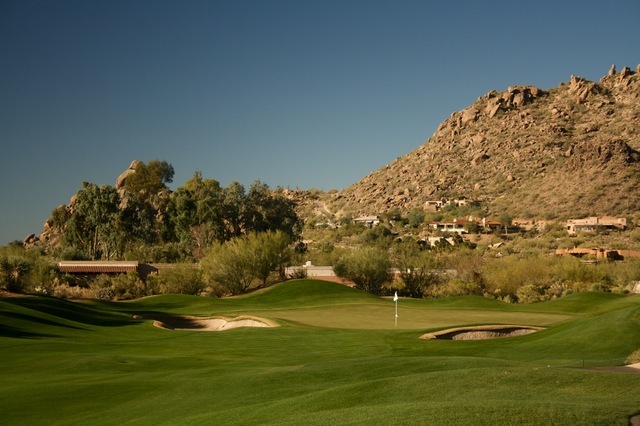 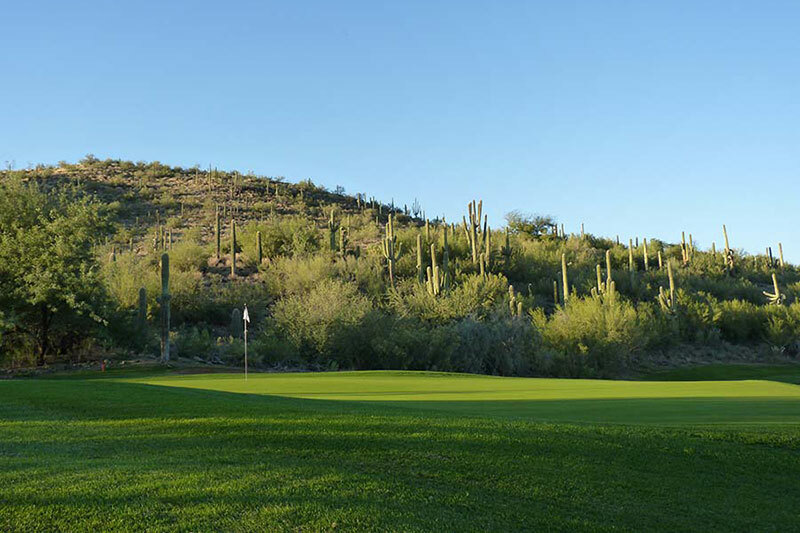 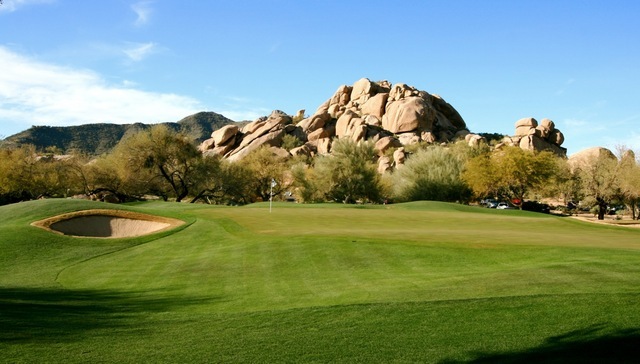 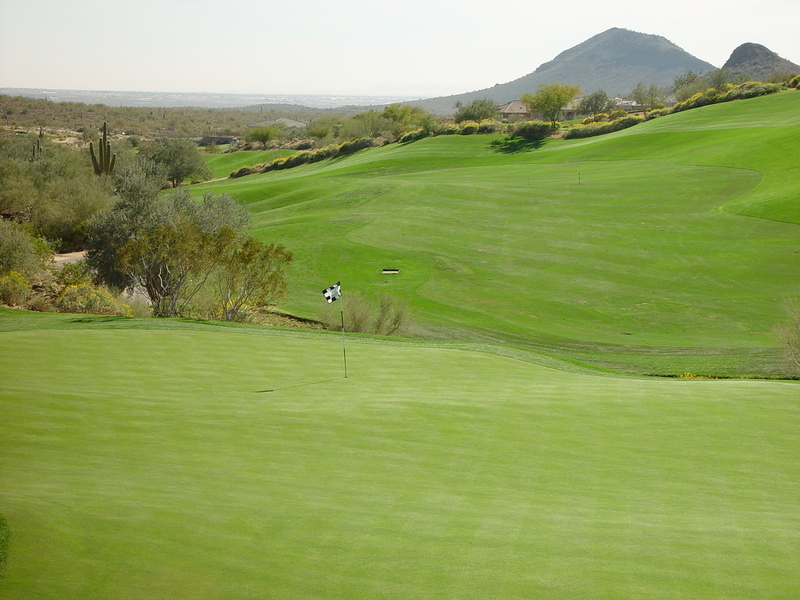 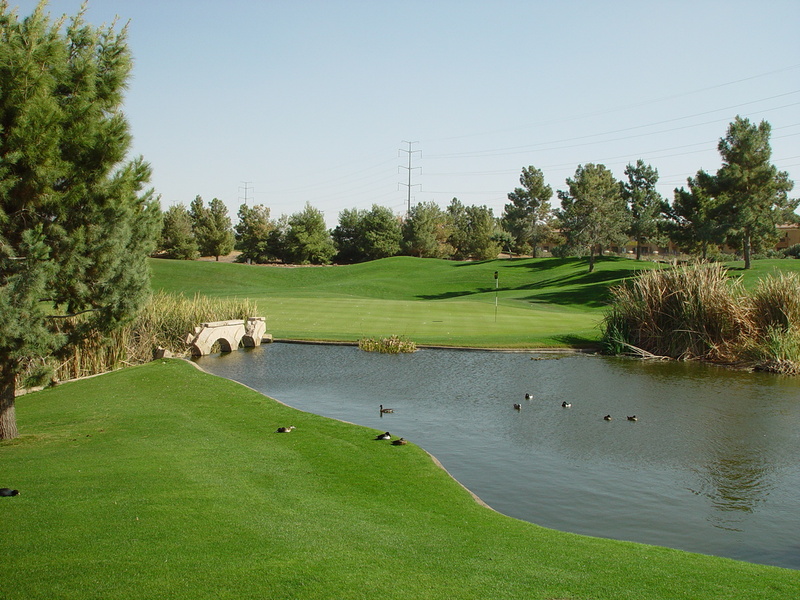 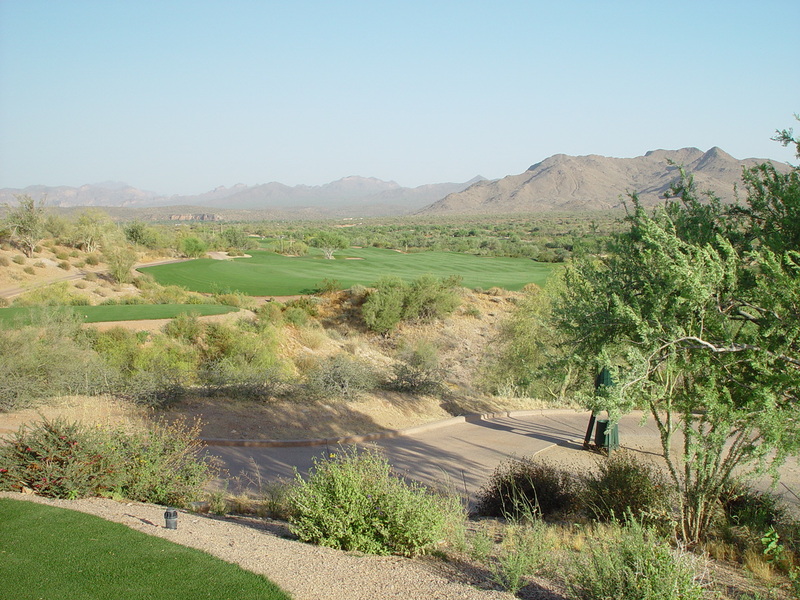 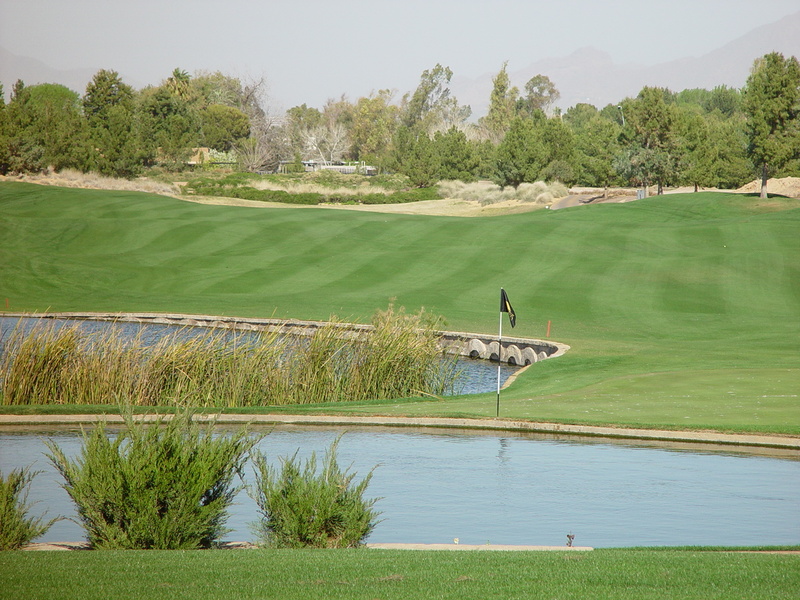 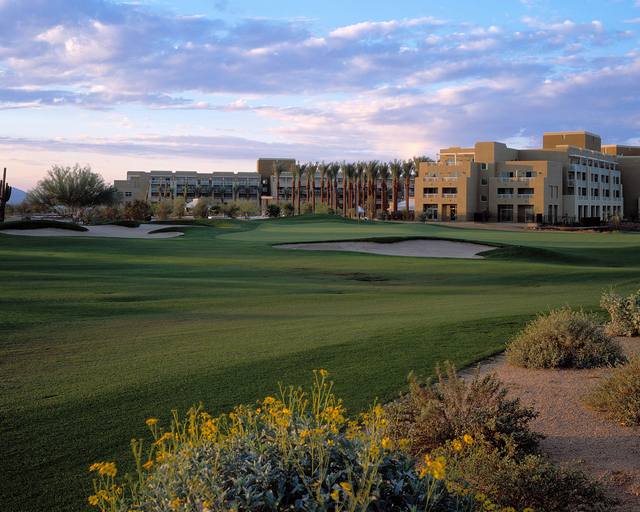 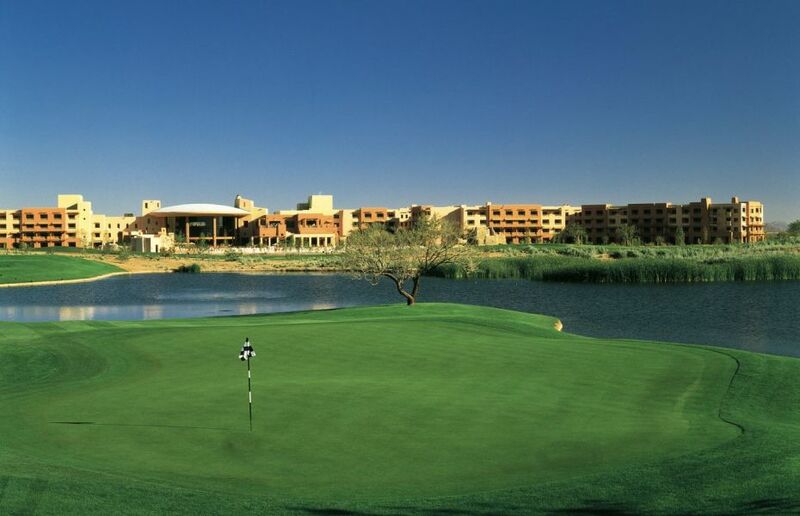 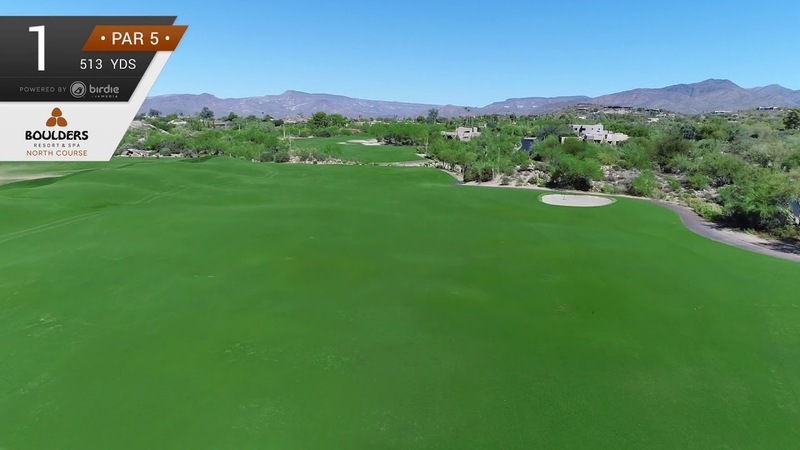 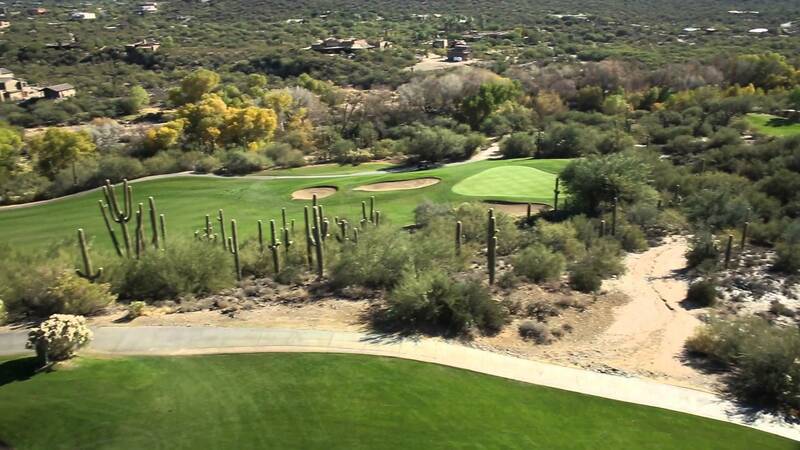 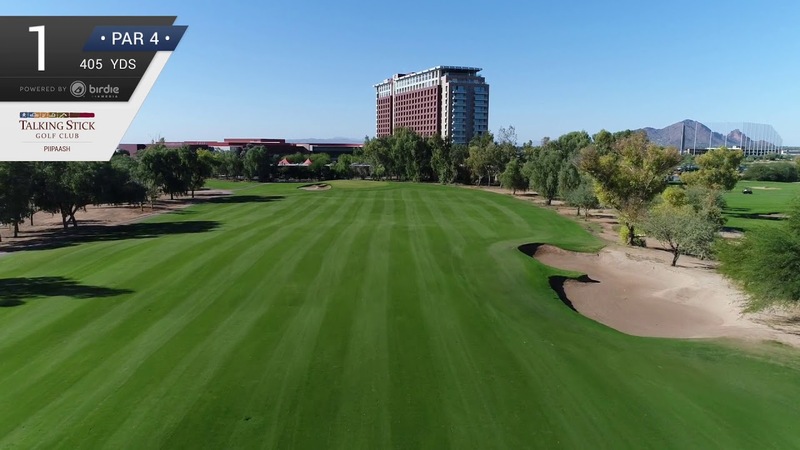 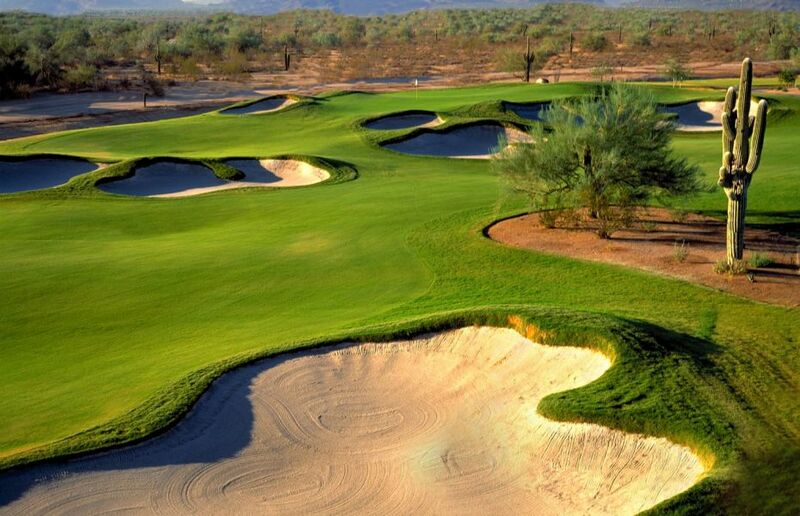 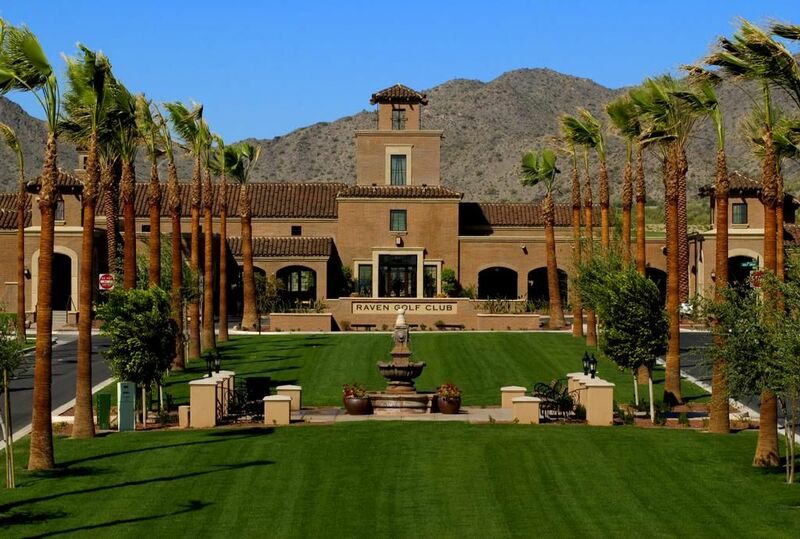 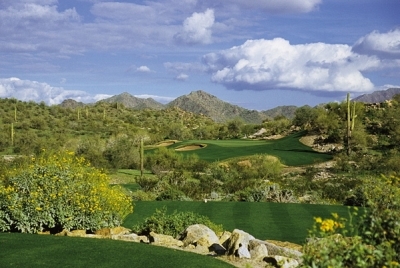 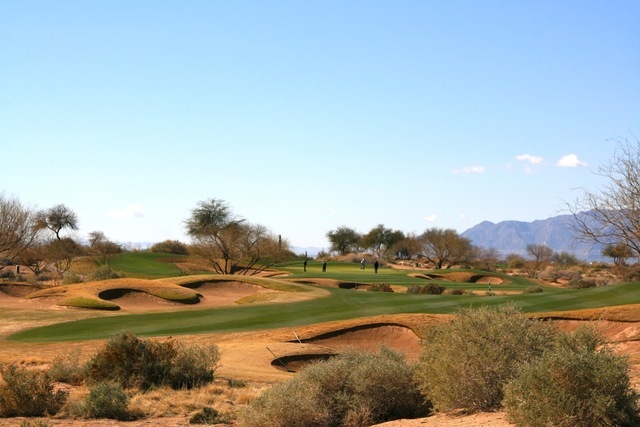 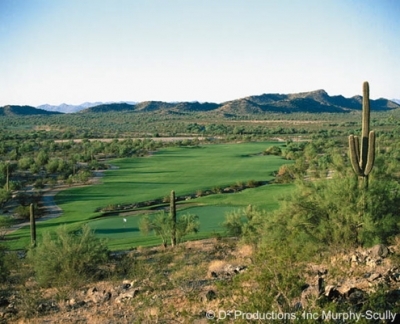 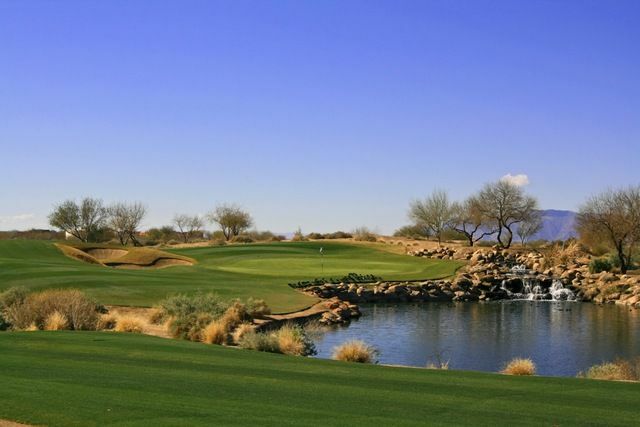 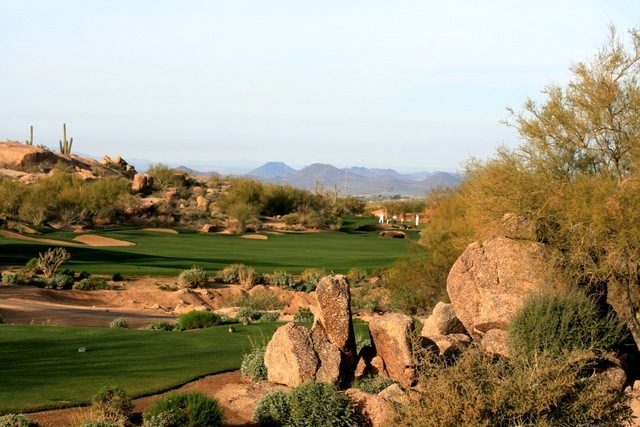 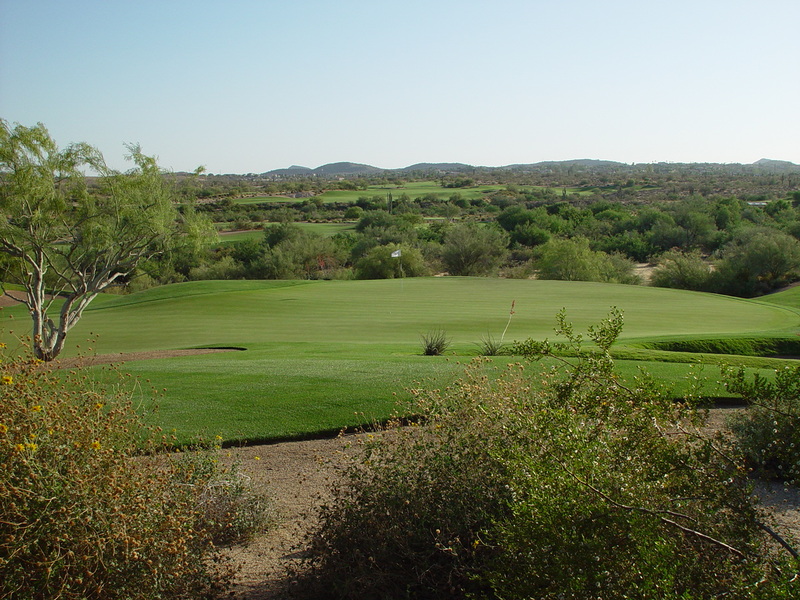 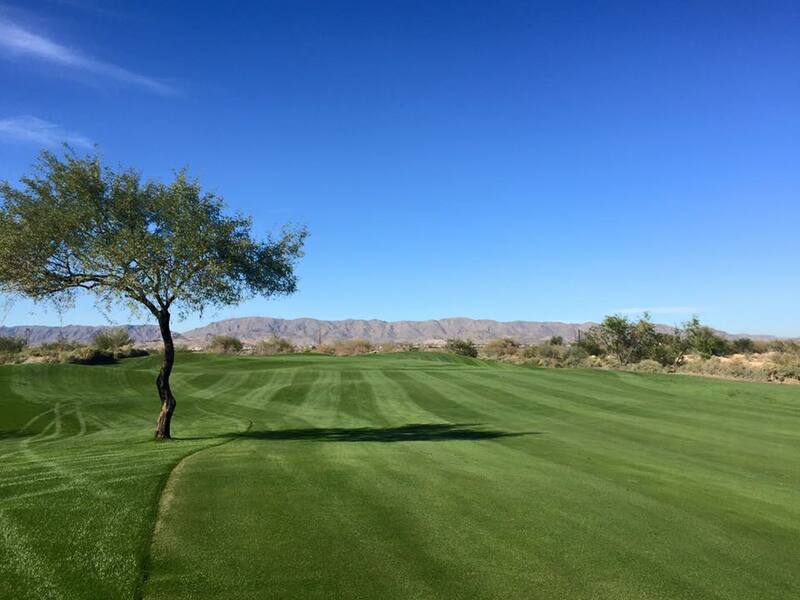 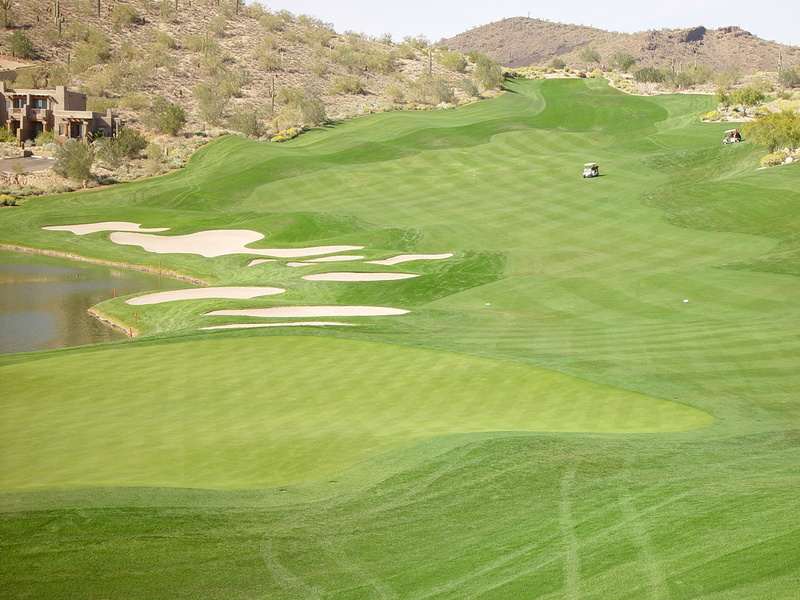 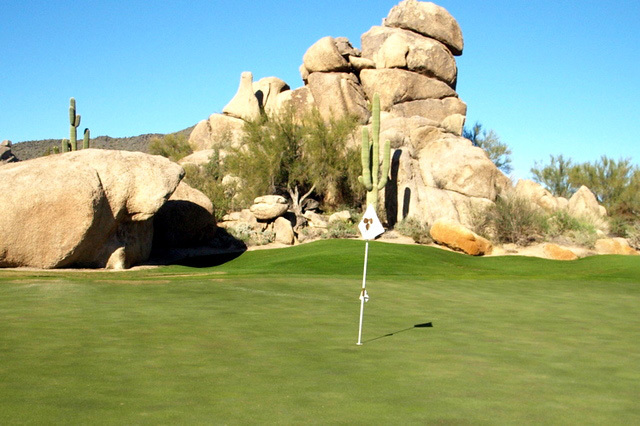 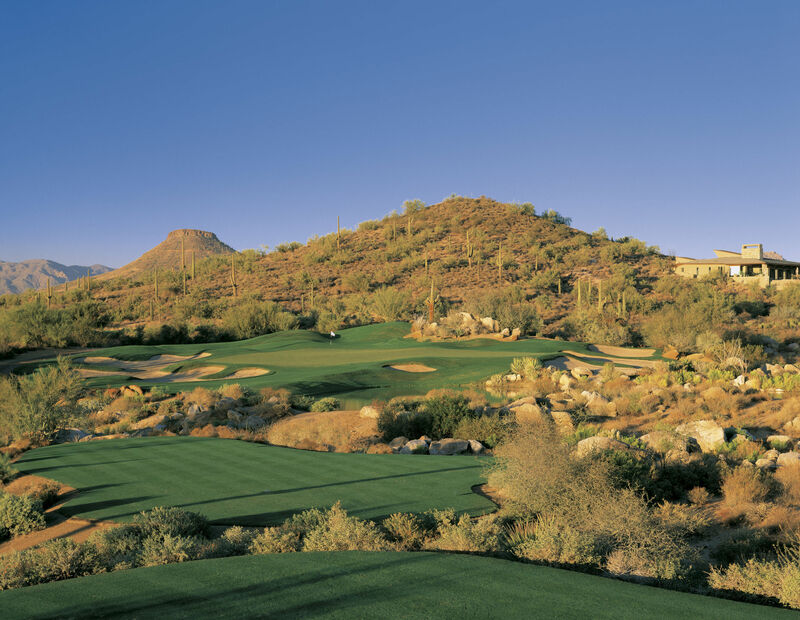 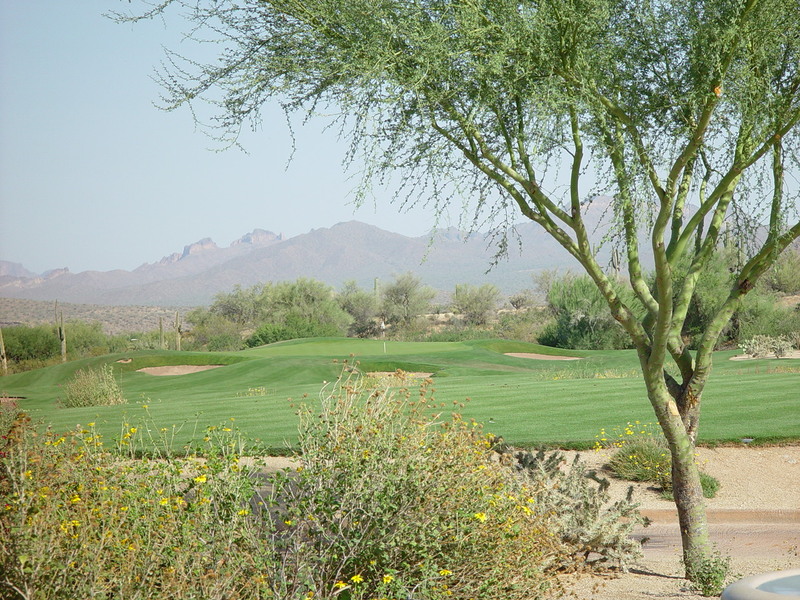 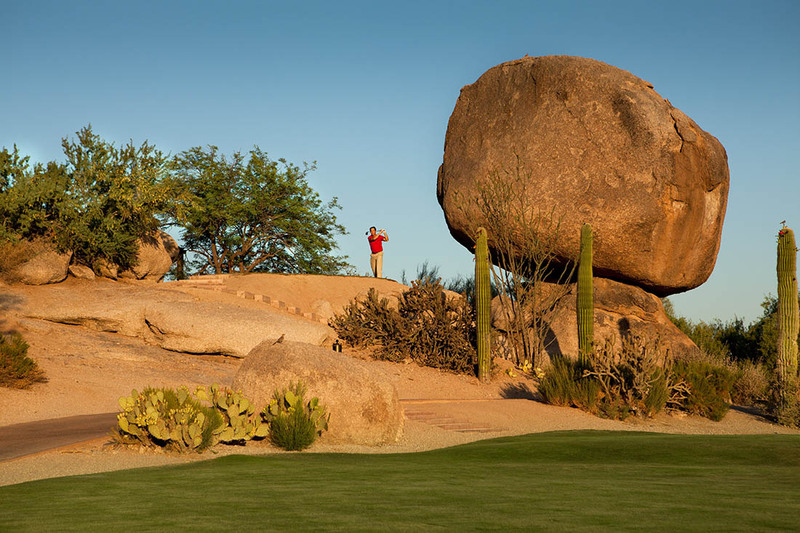 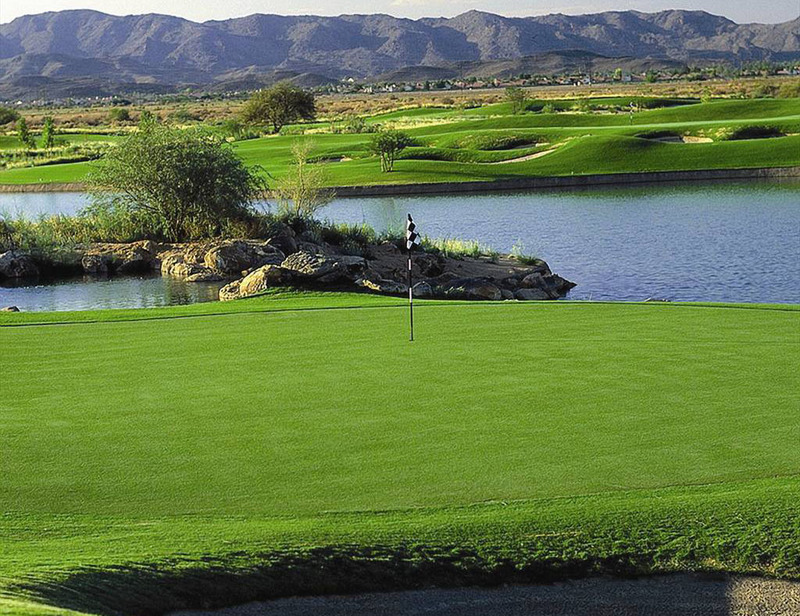 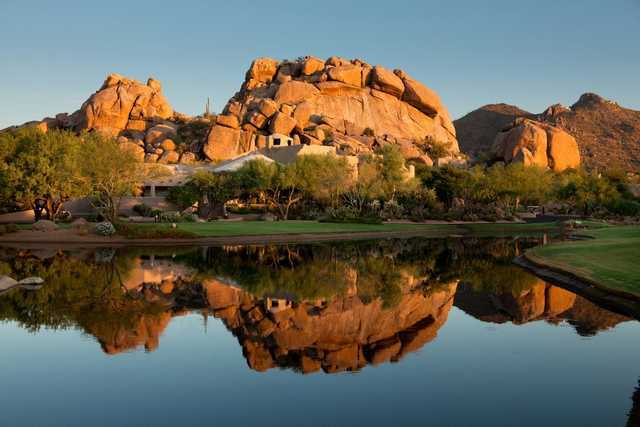 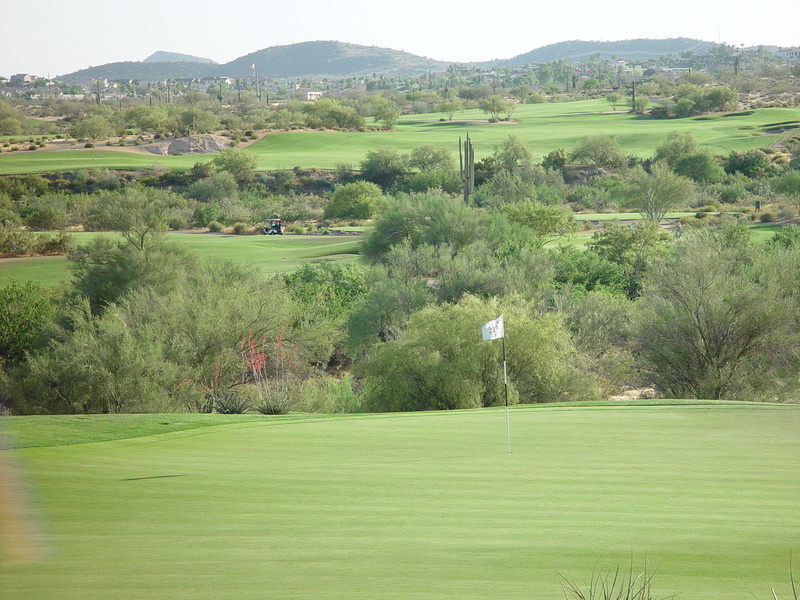 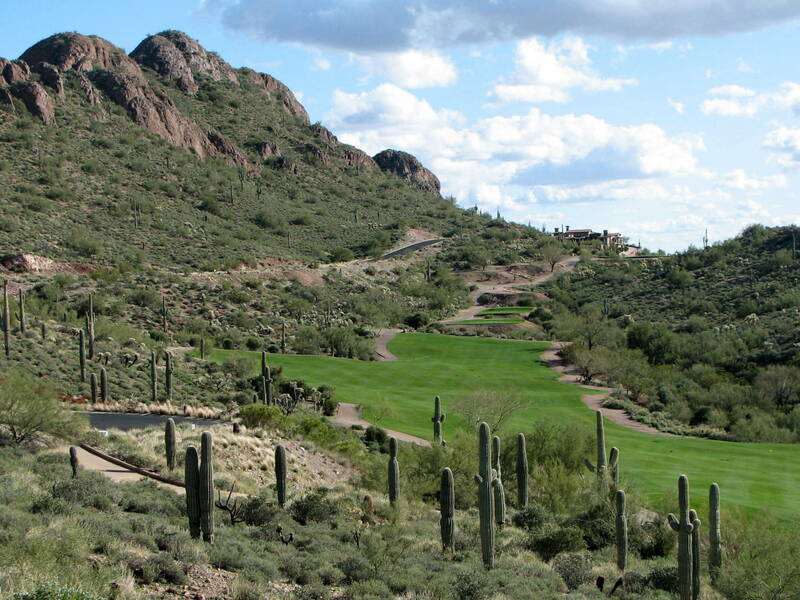 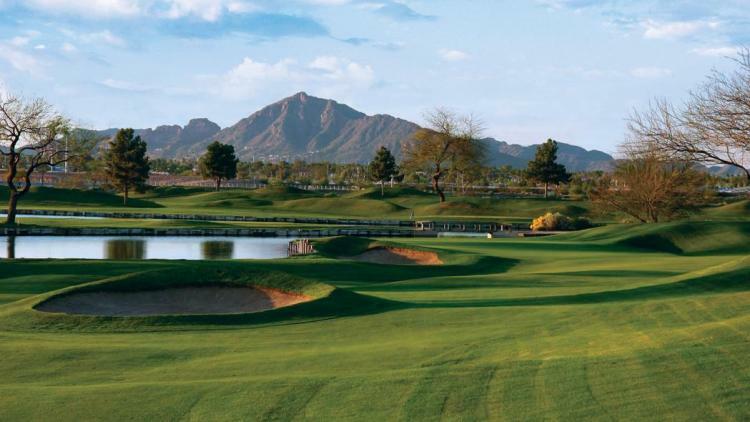 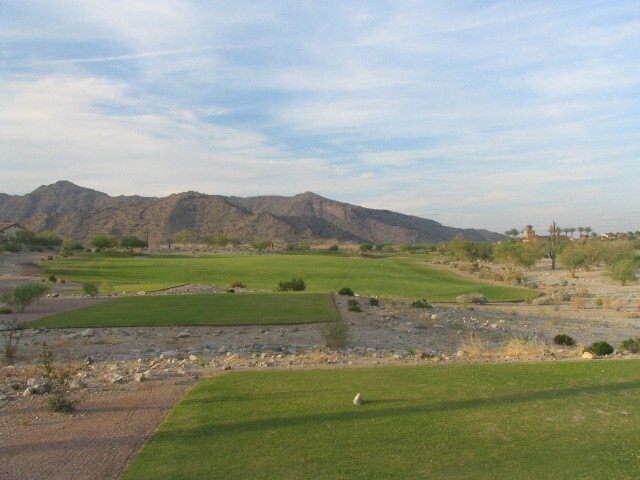 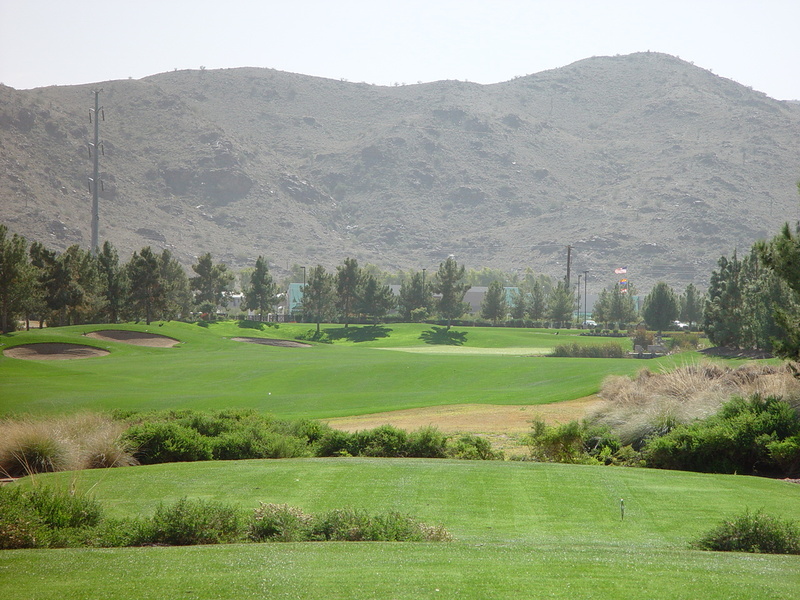 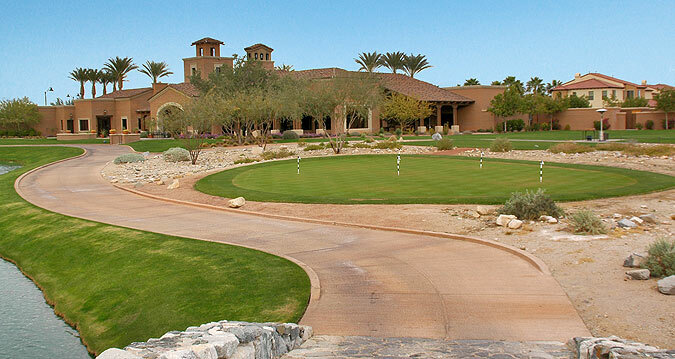 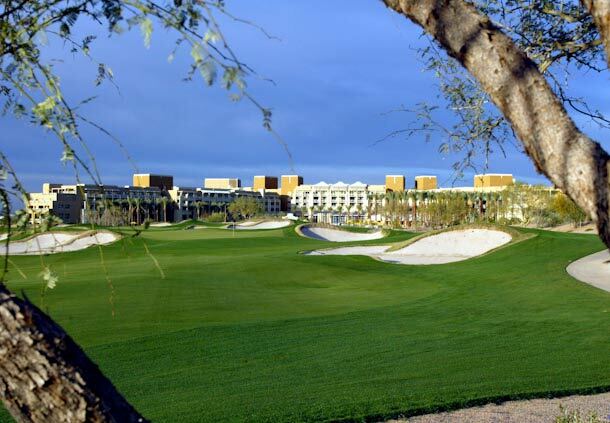 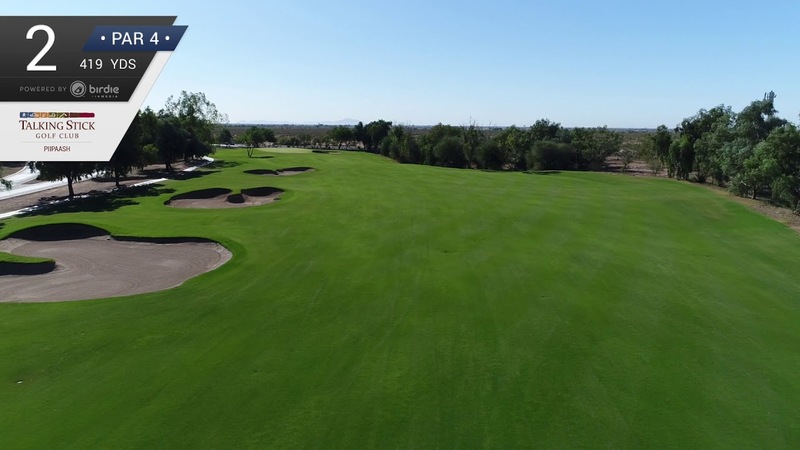 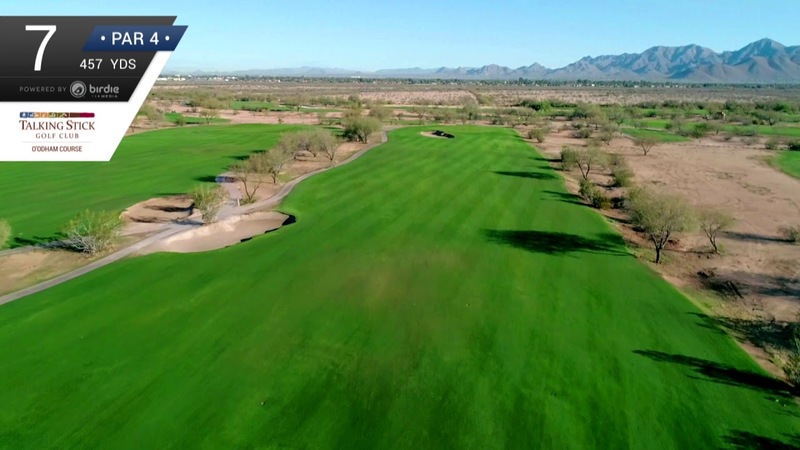 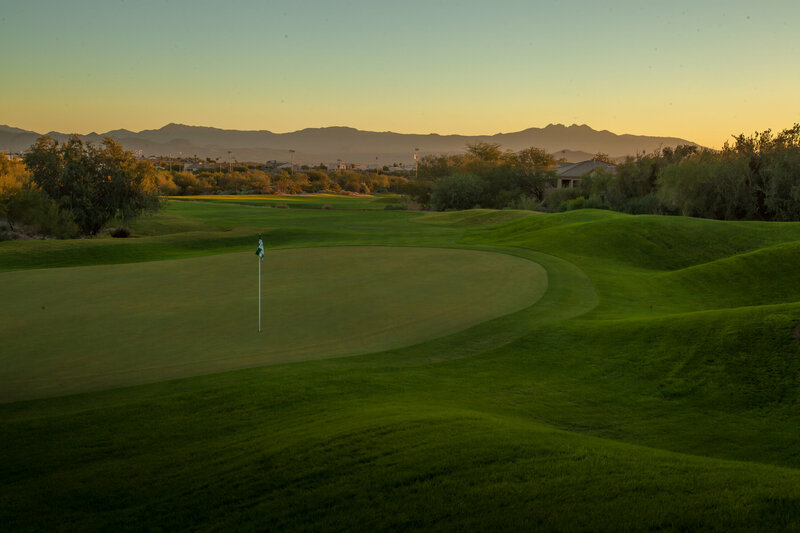 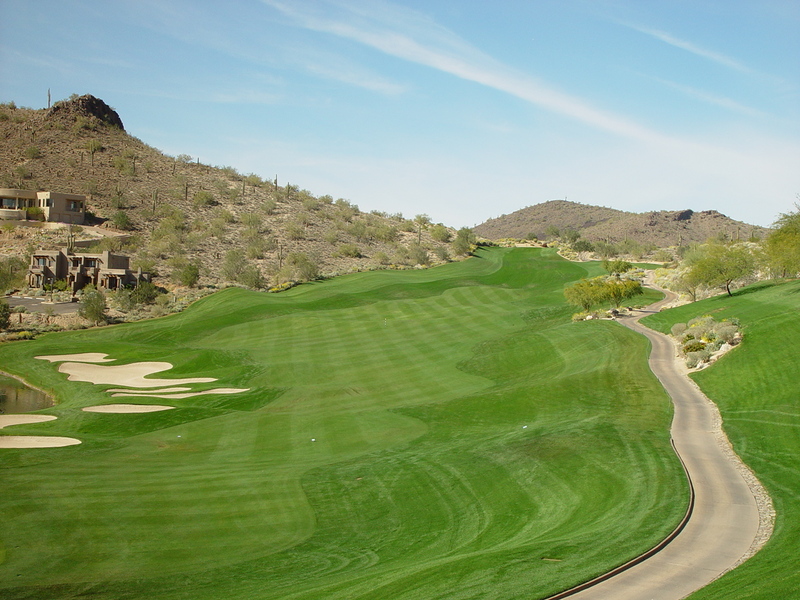 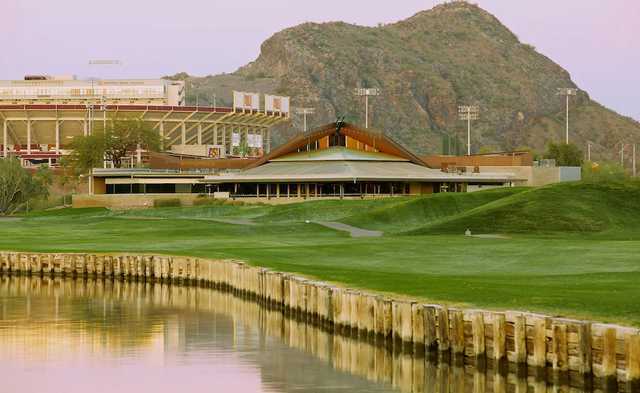 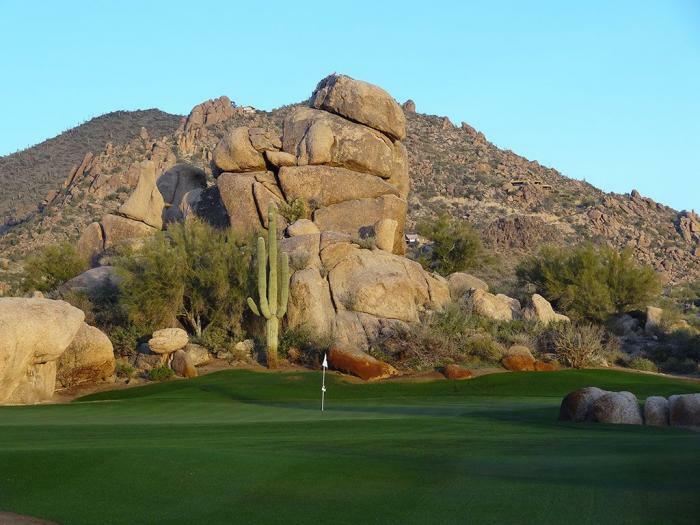 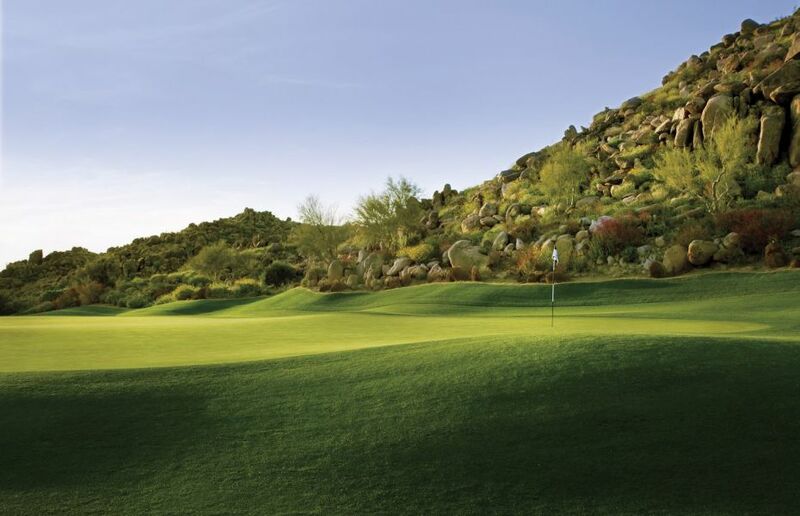 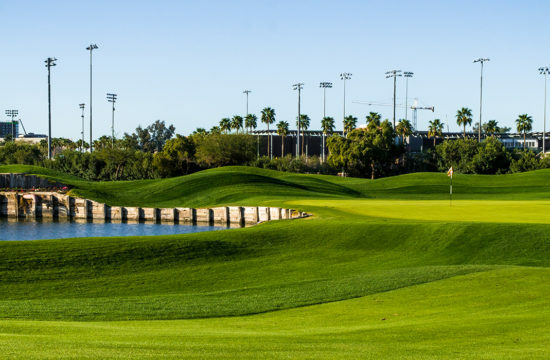 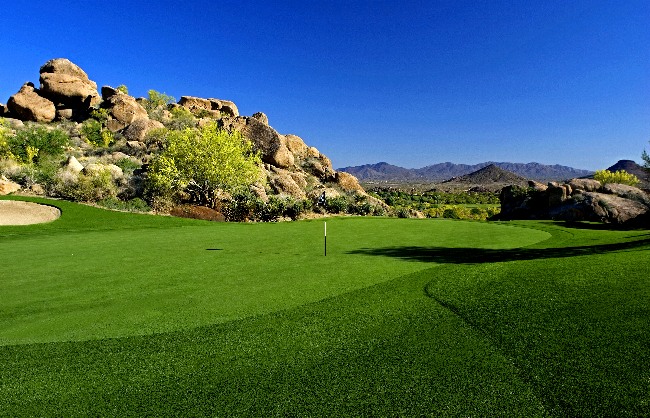 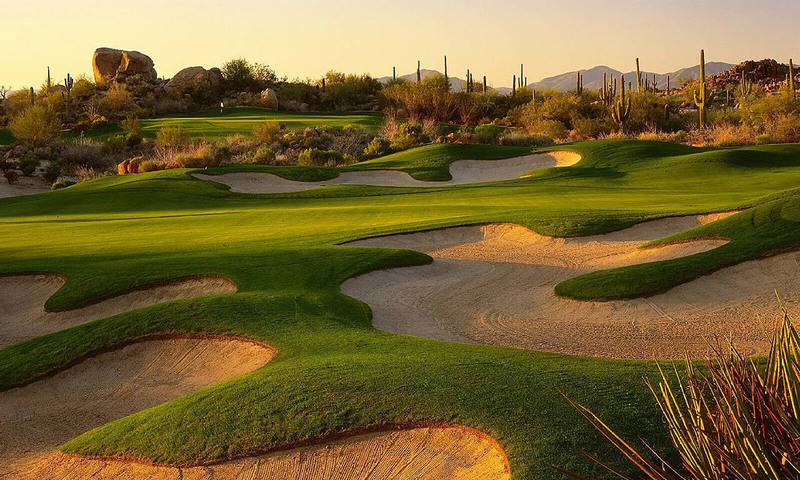 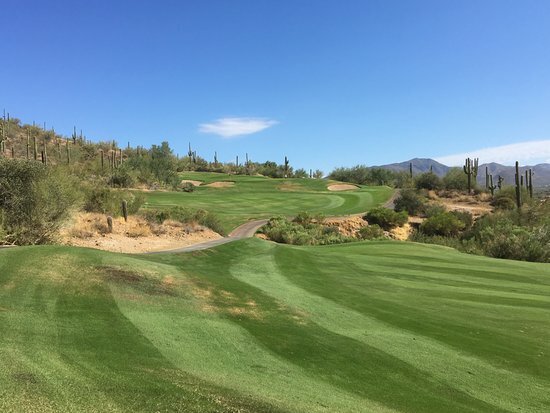 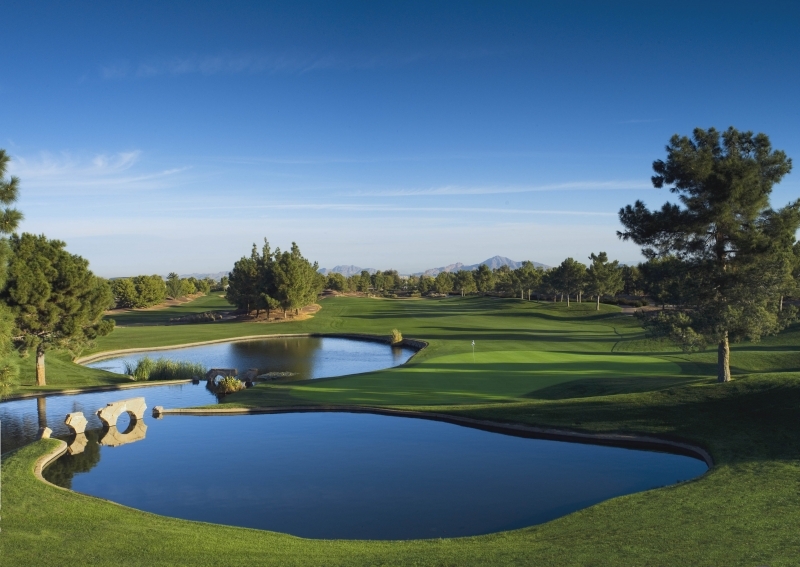 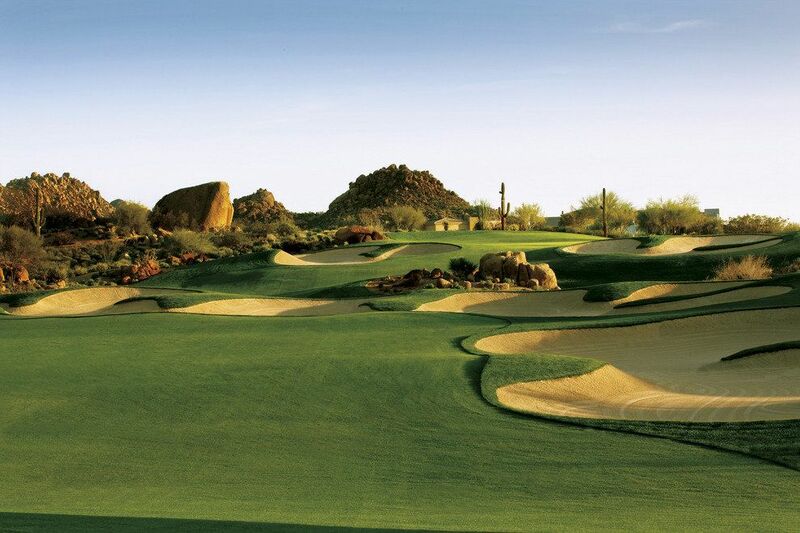 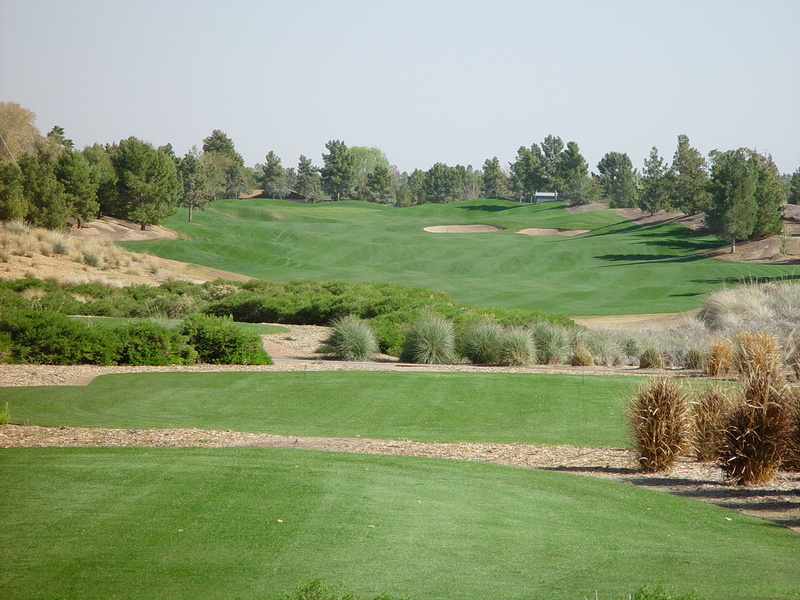 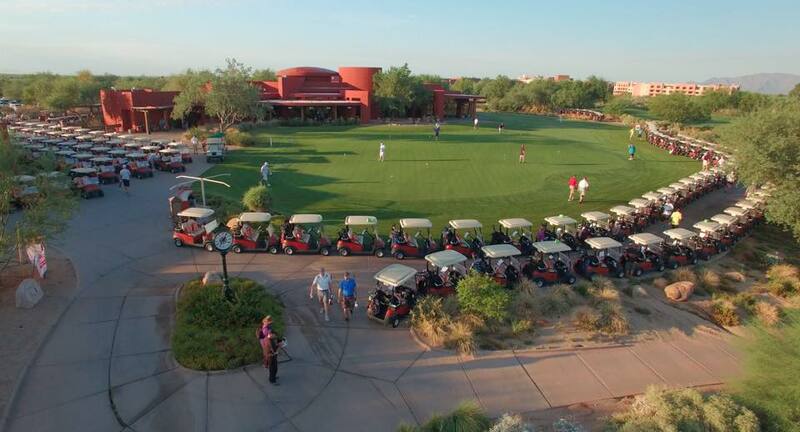 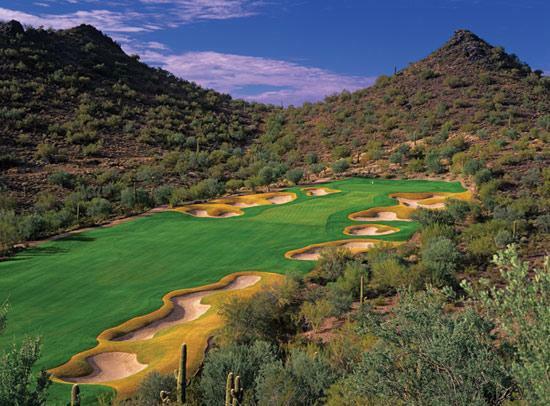 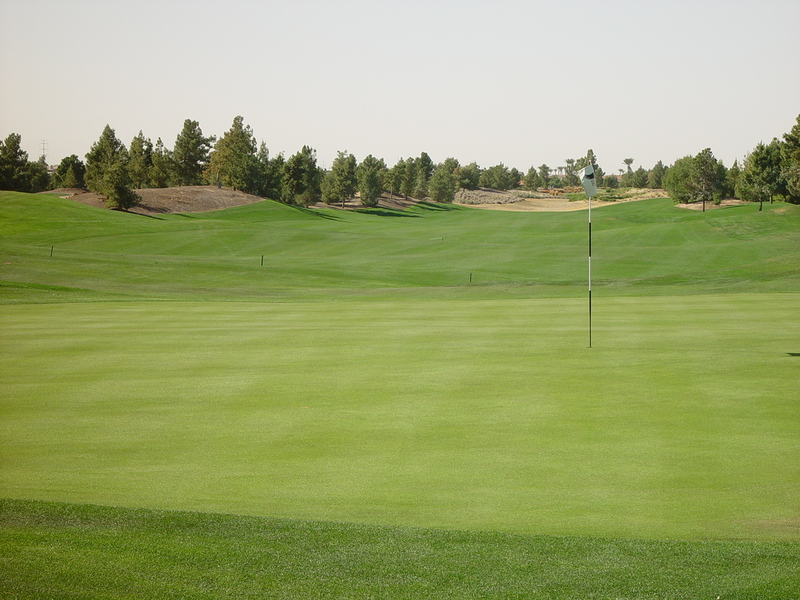 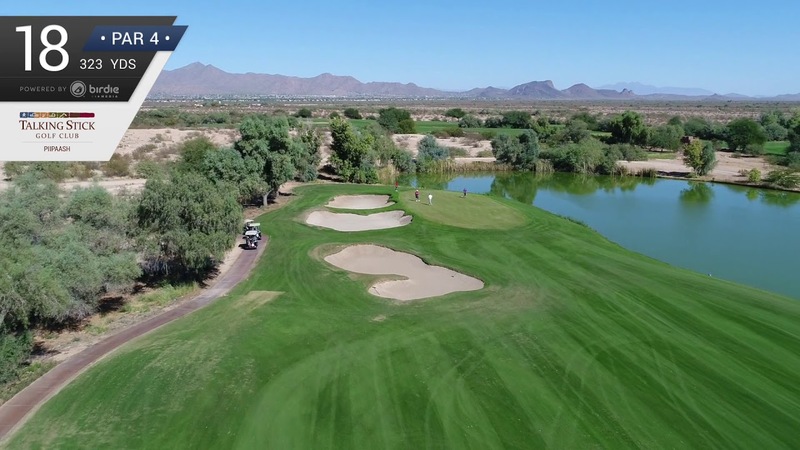 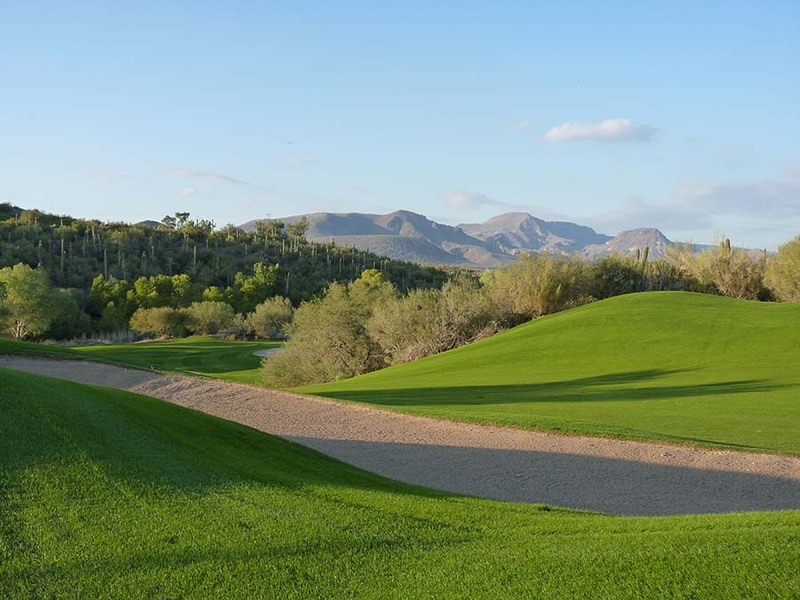 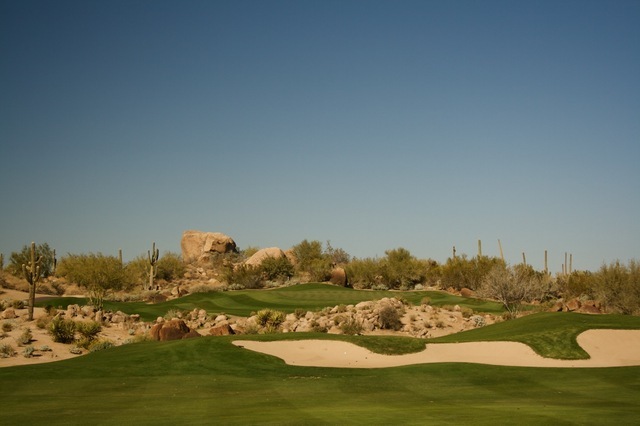 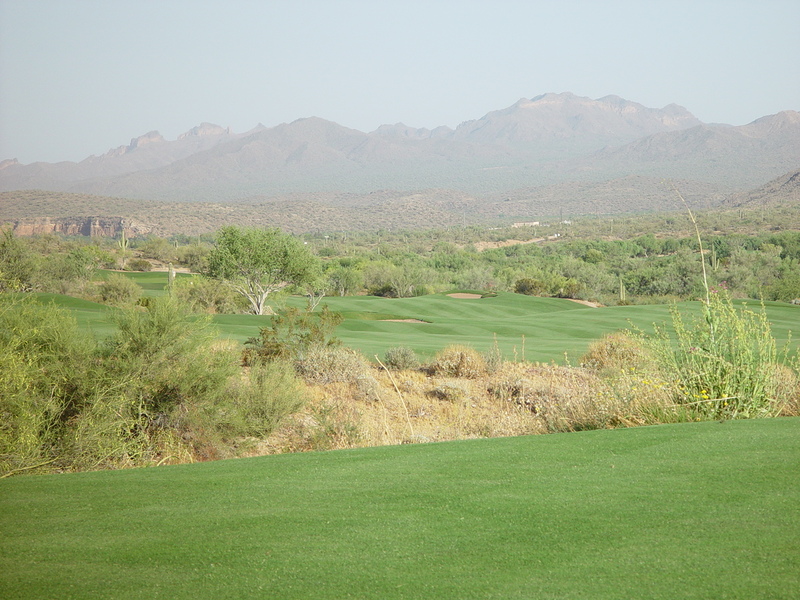 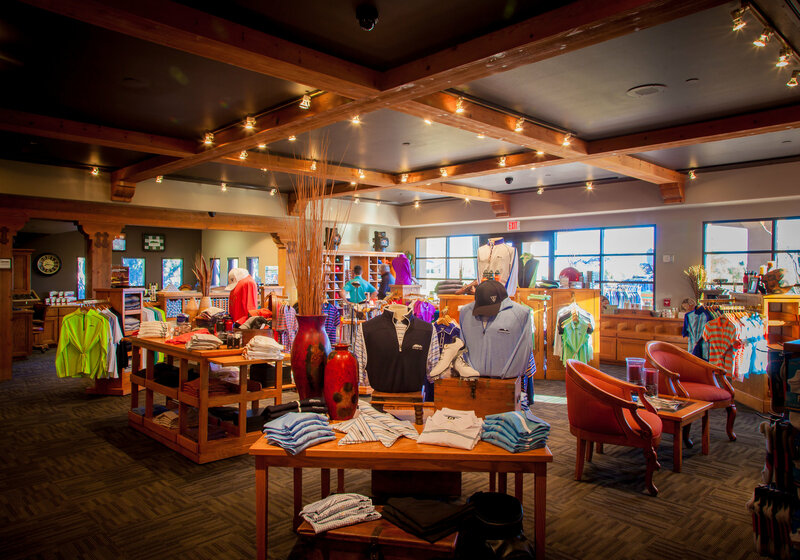 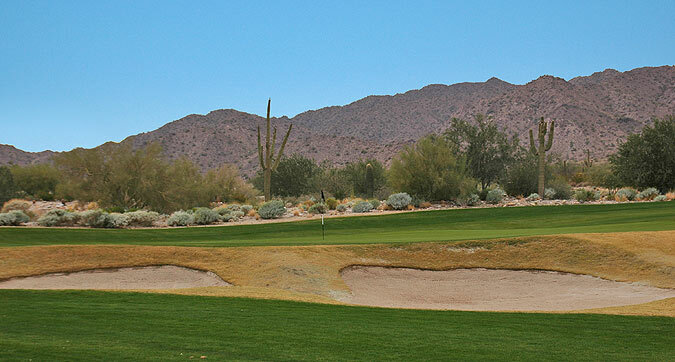 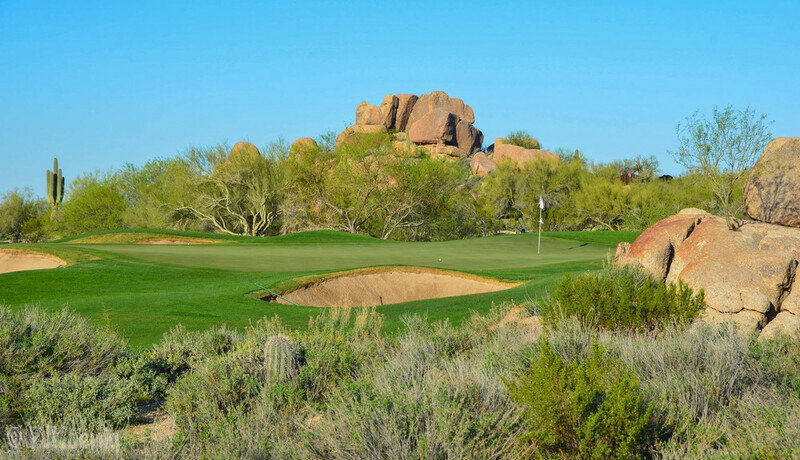 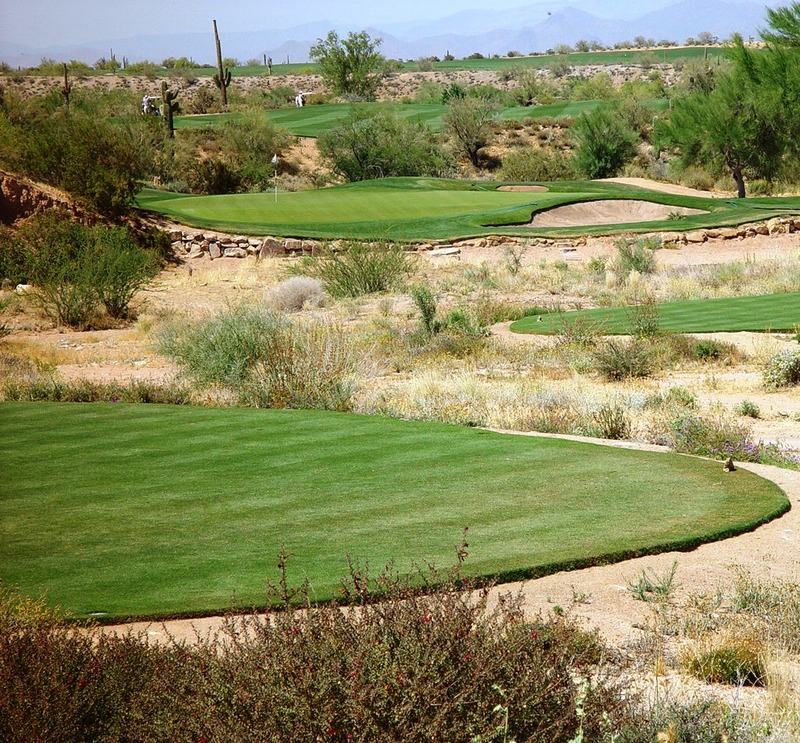 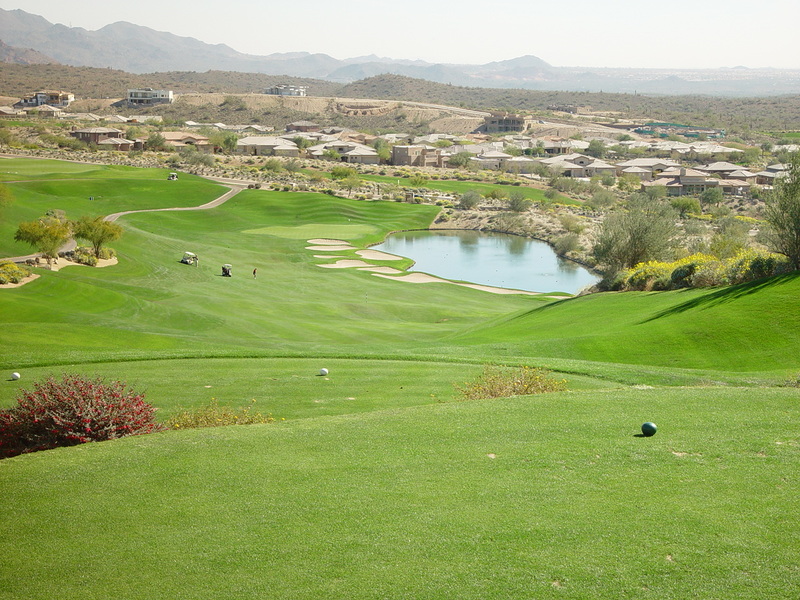 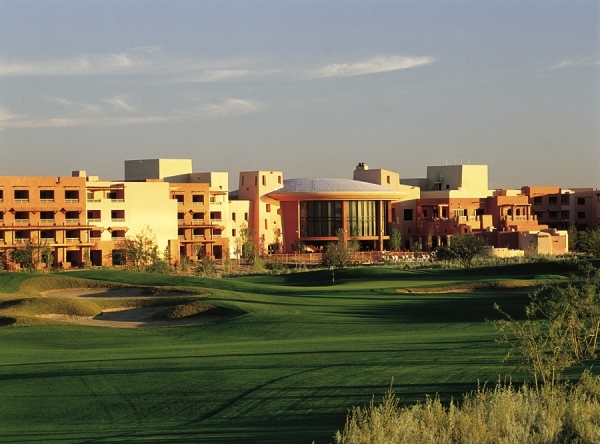 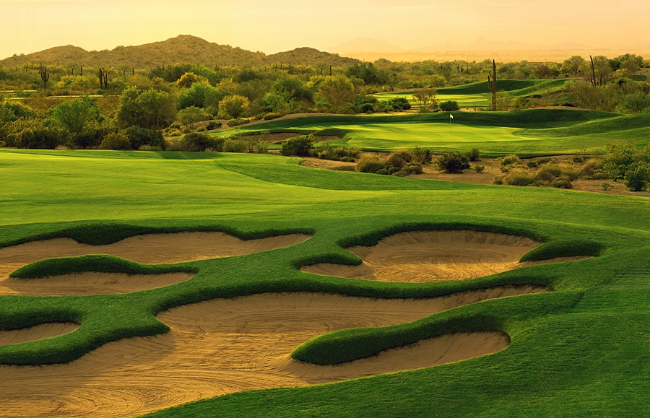 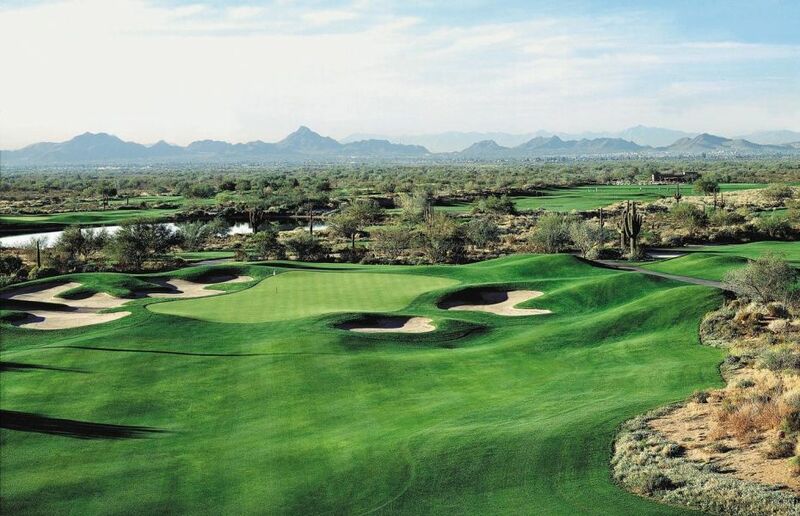 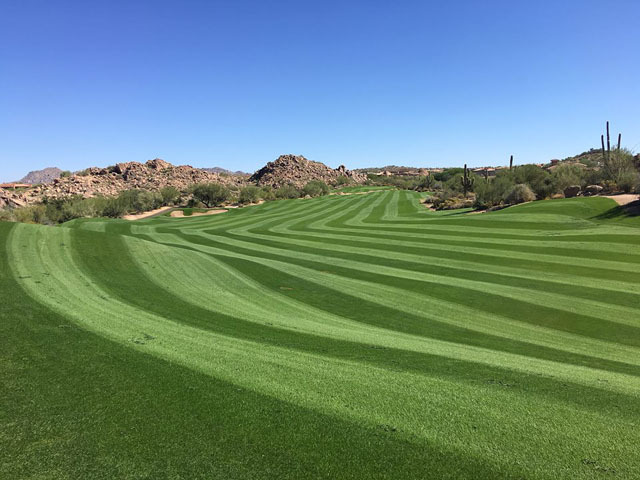 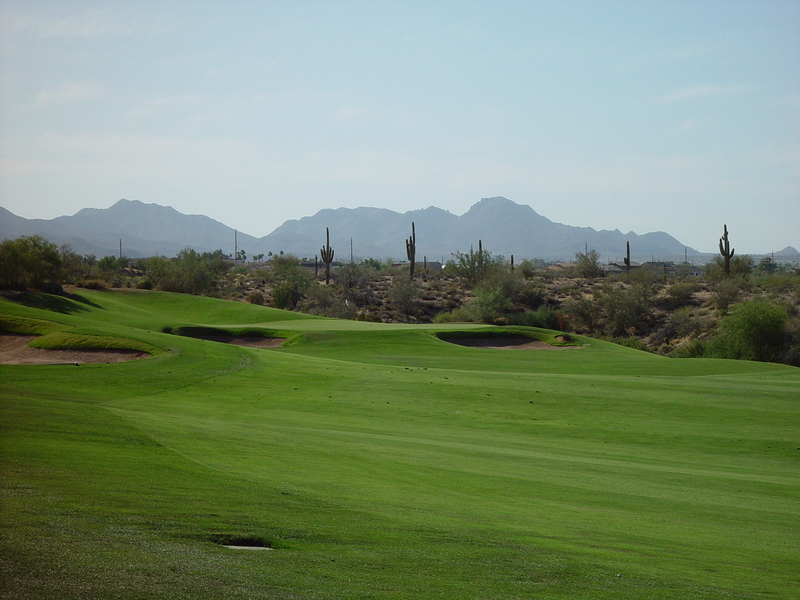 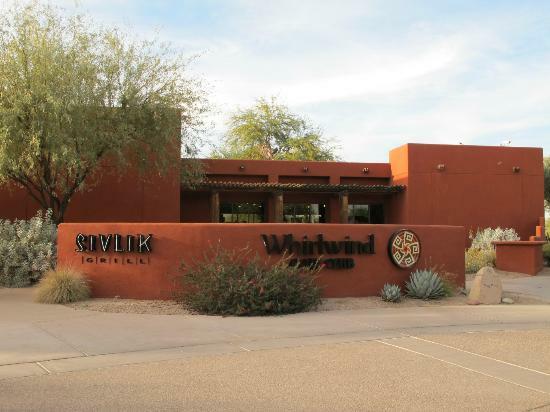 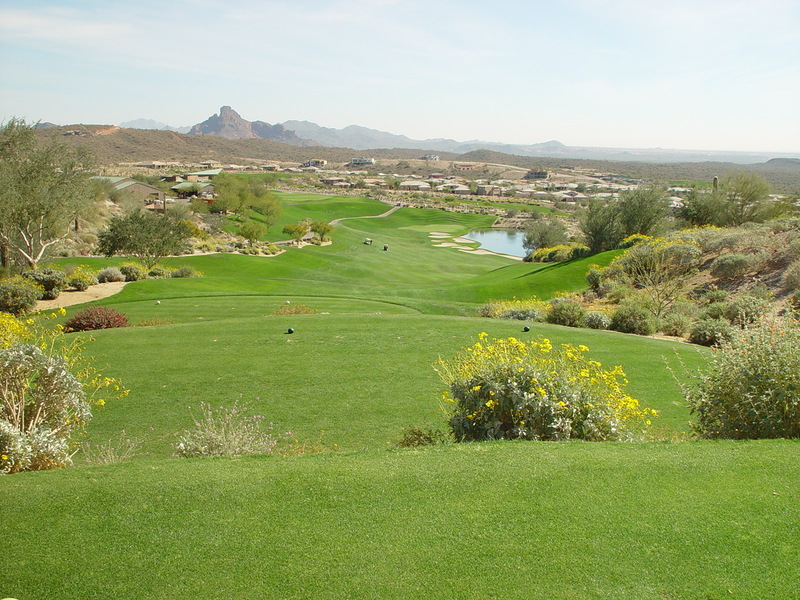 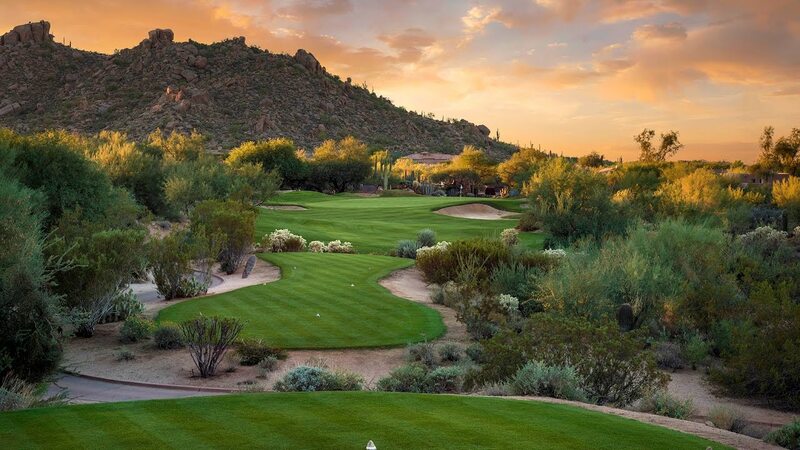 Quintero Golf Club near Phoenix is a destination for any passionate golfer, whether locals or golfers visiting the Phoenix Scottsdale area from out-of-town. 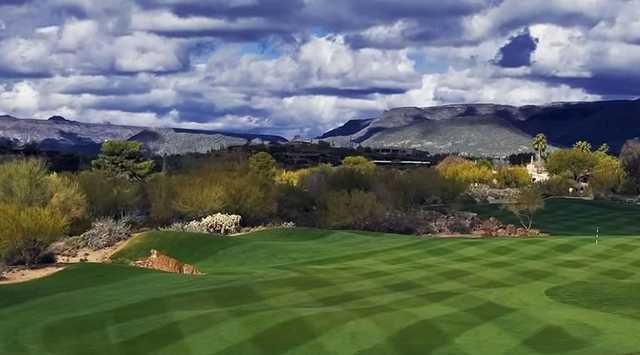 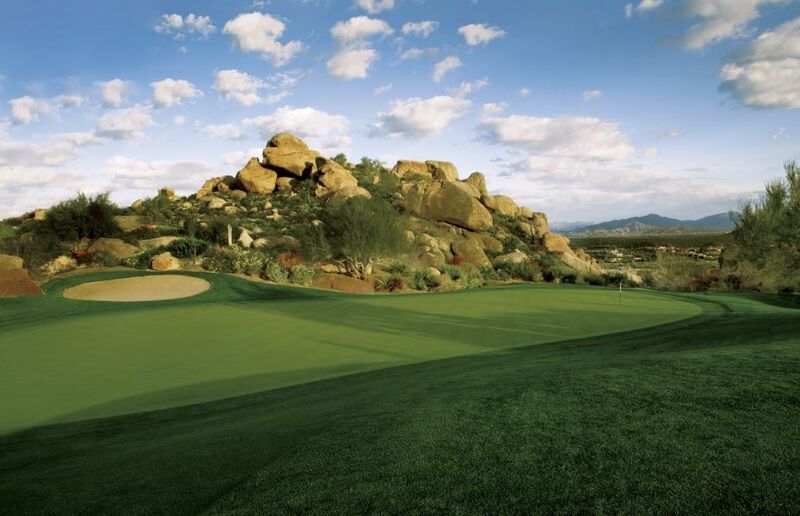 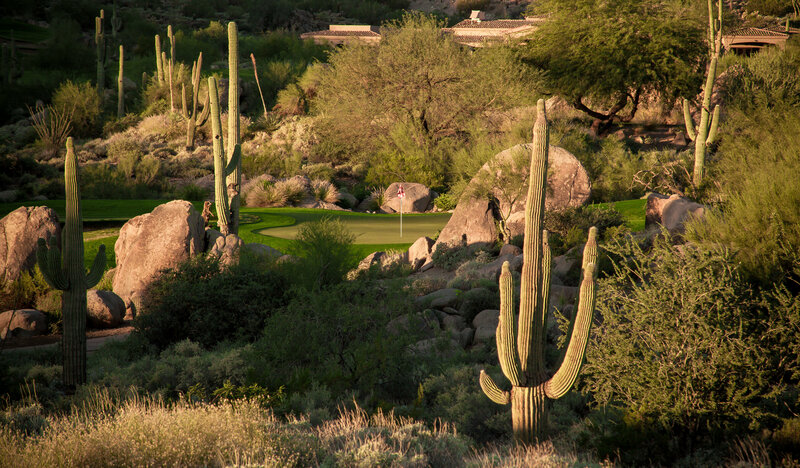 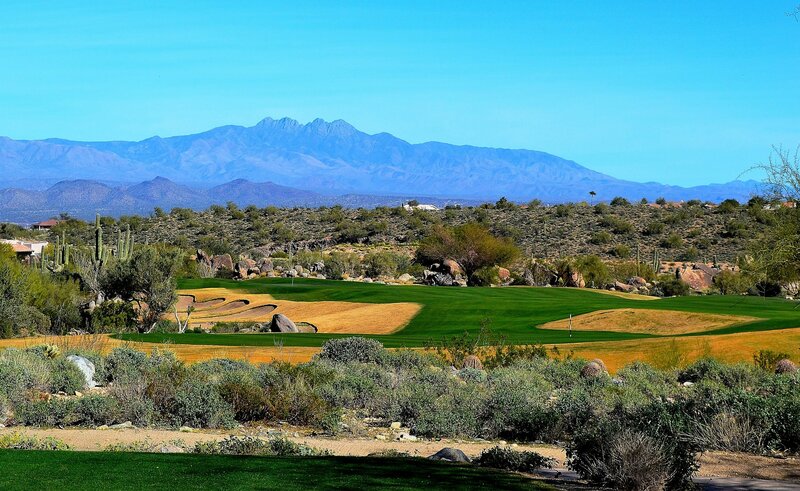 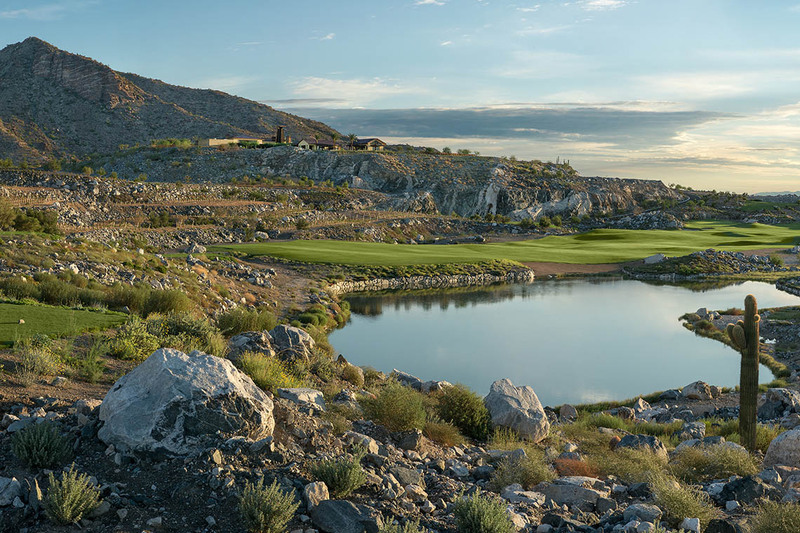 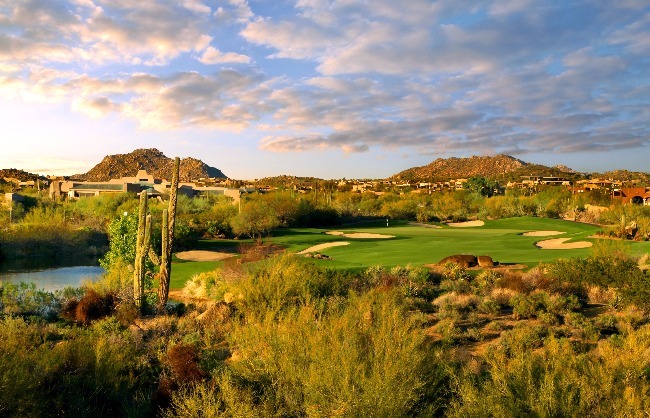 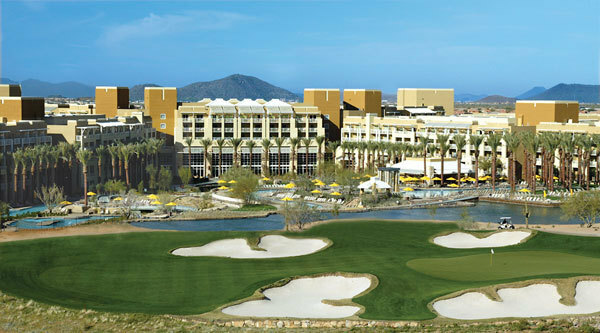 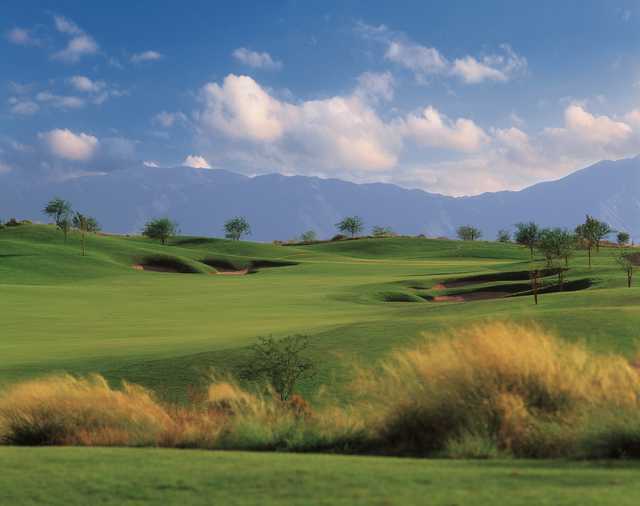 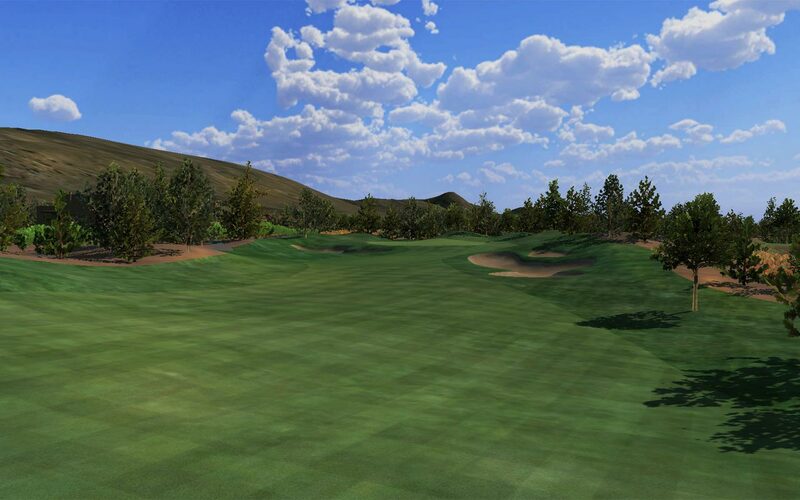 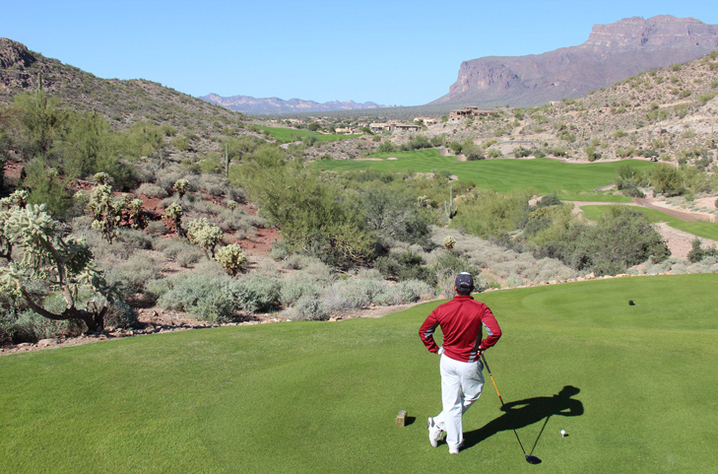 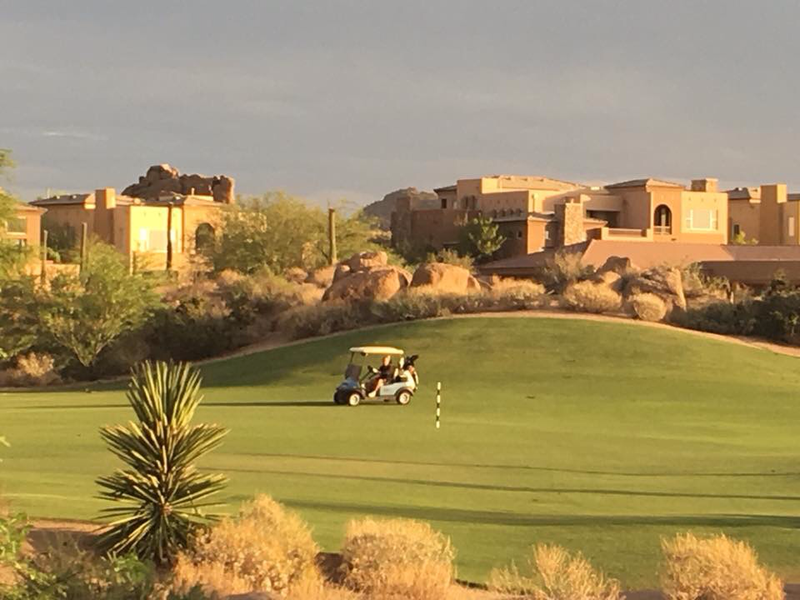 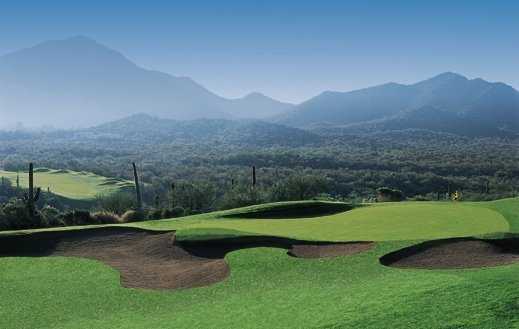 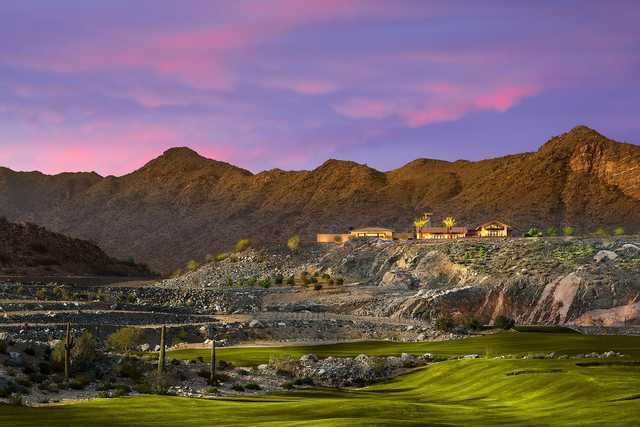 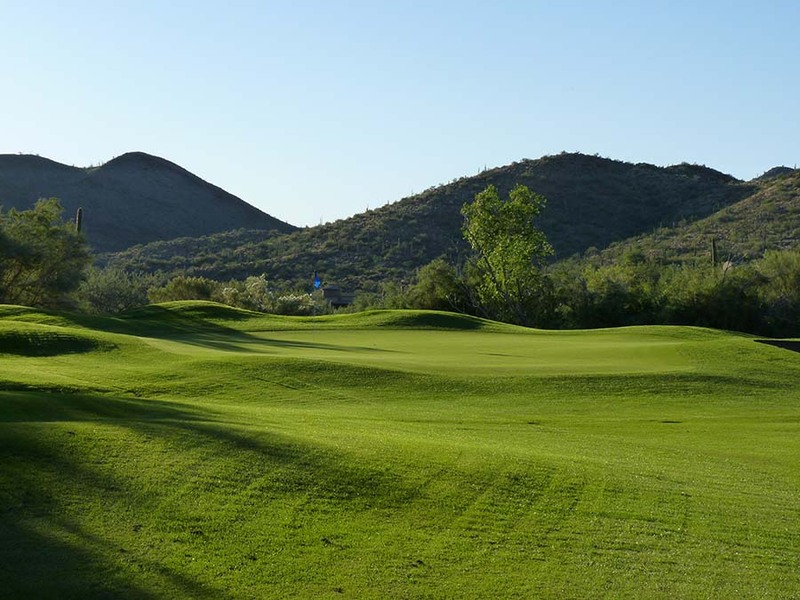 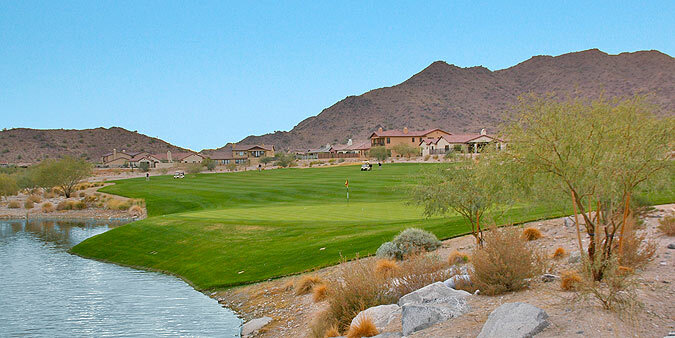 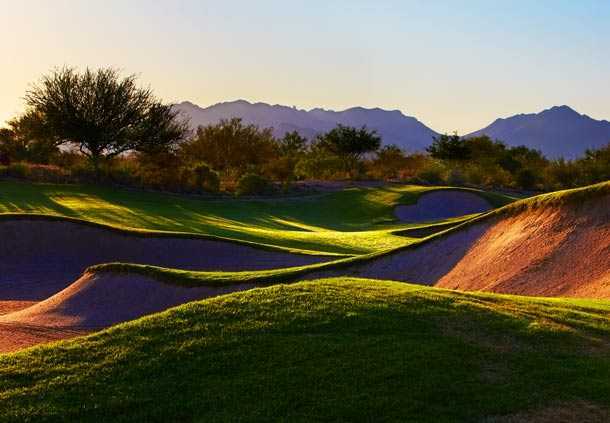 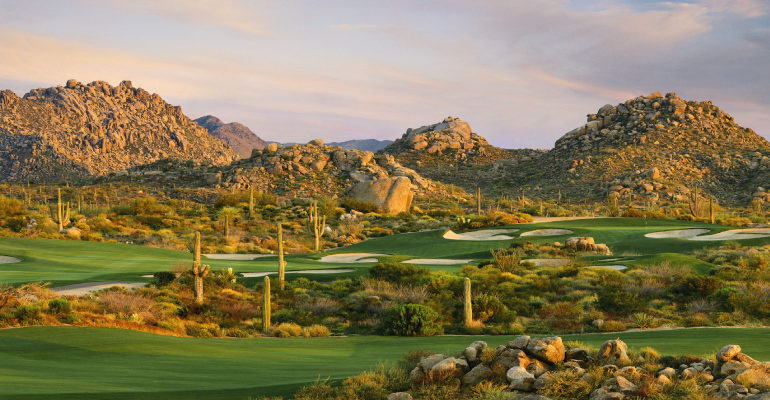 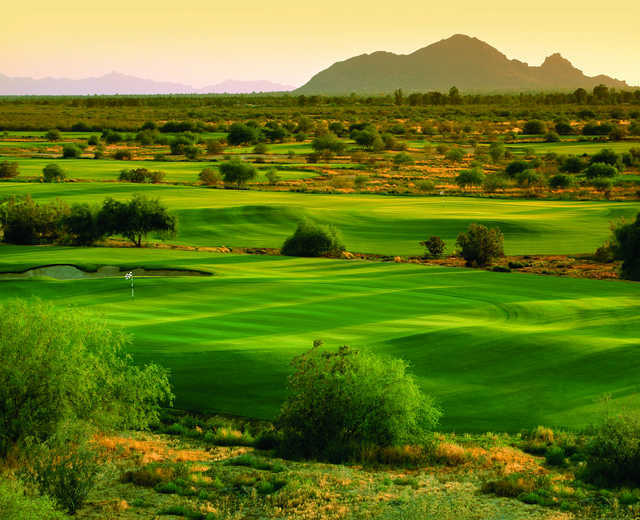 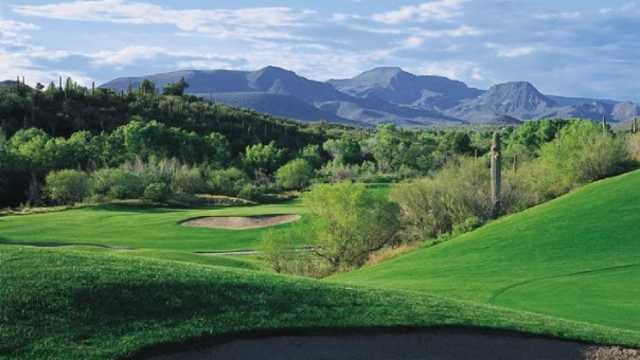 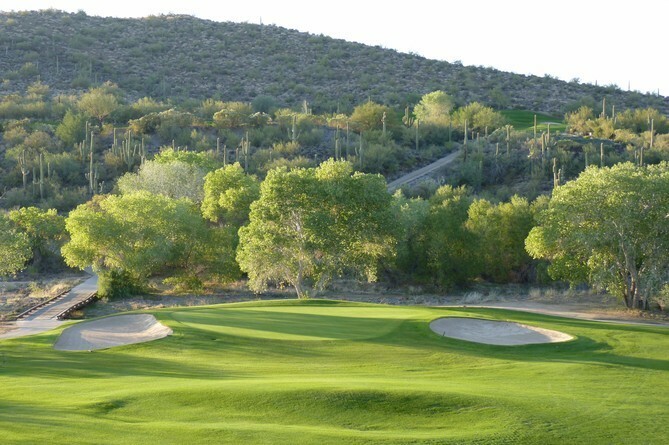 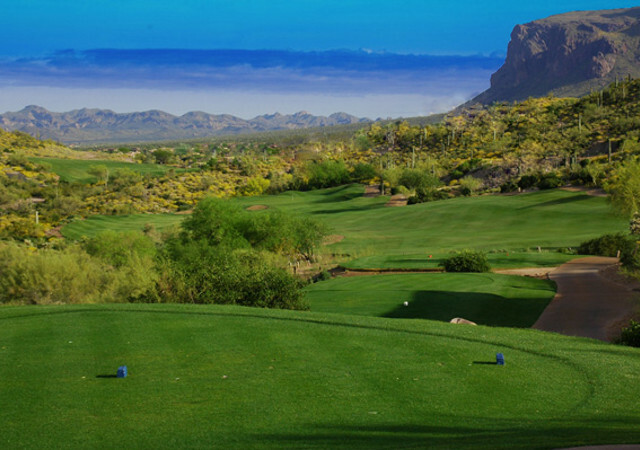 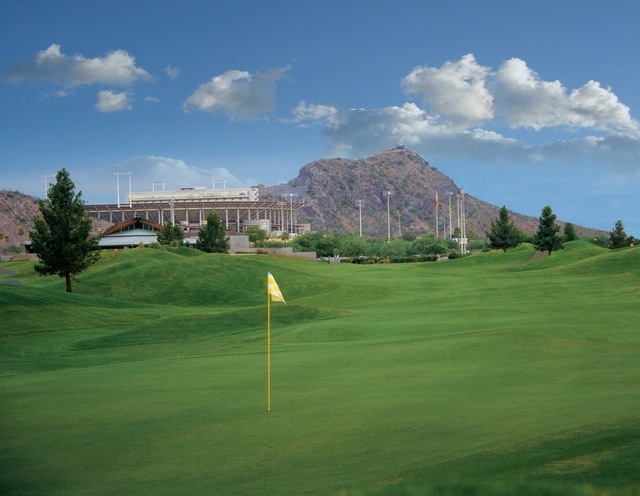 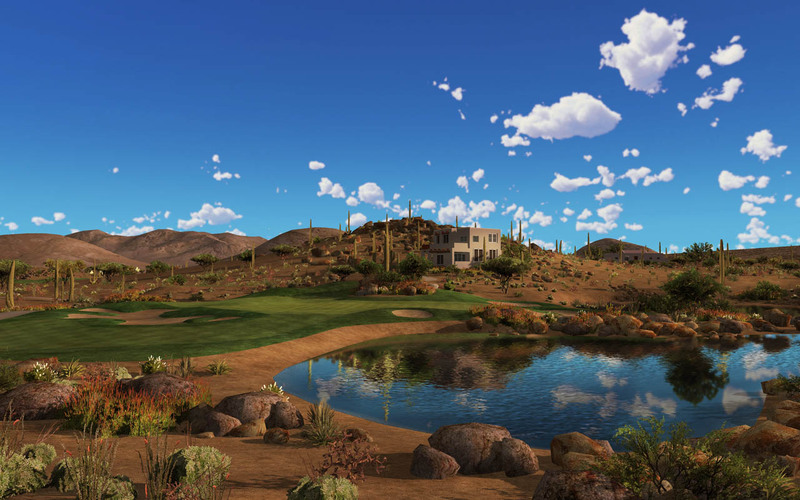 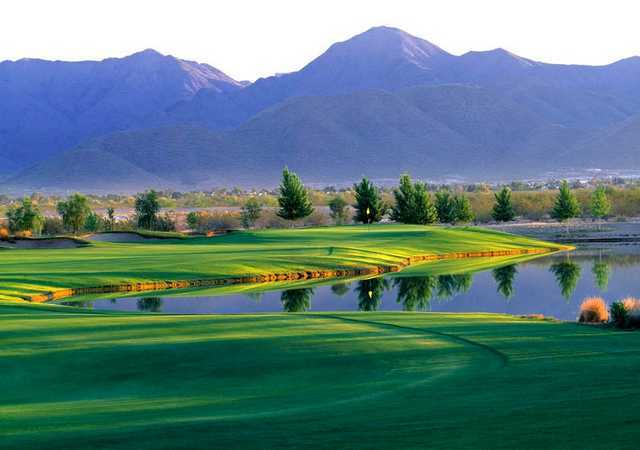 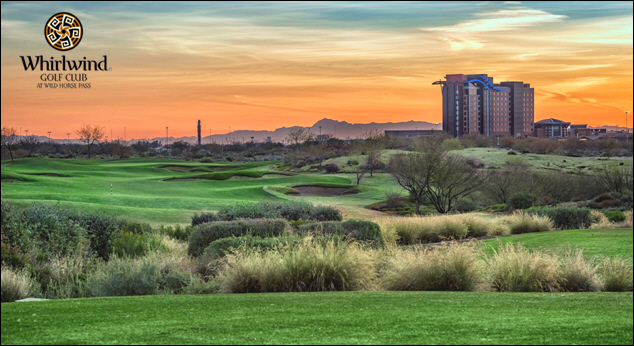 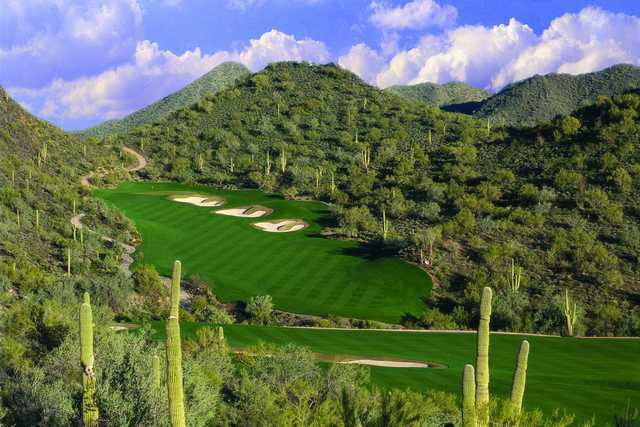 Nestled in the ravines of Arizona's McDowell Mountains and colorized by dramatic sunrises and sunsets, Eagle Mountain beckons those who desire an outstanding golf experience.